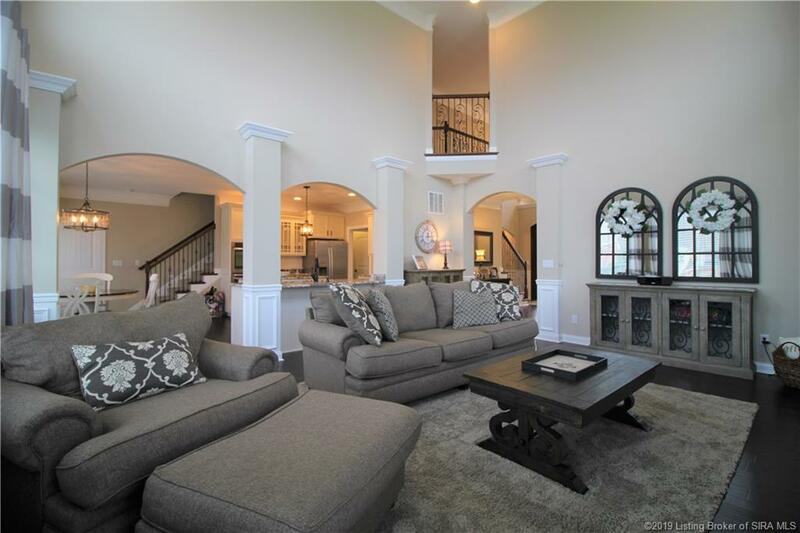 Saint Andrews Dream Home! 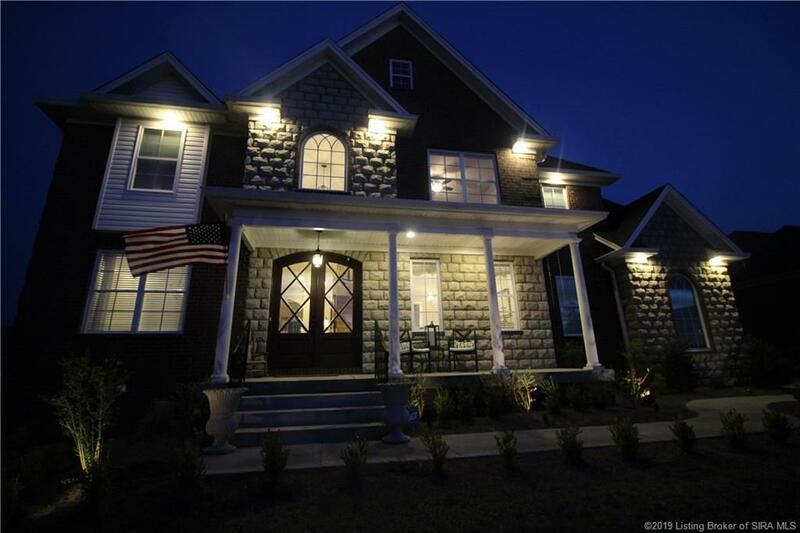 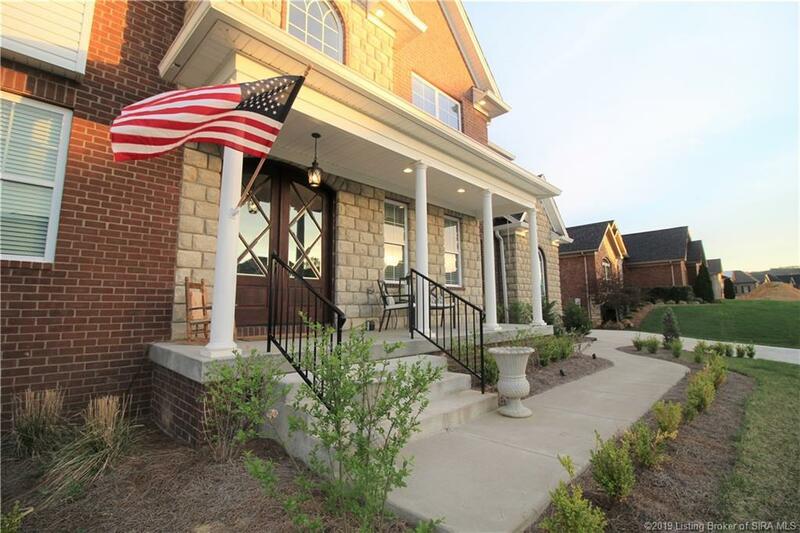 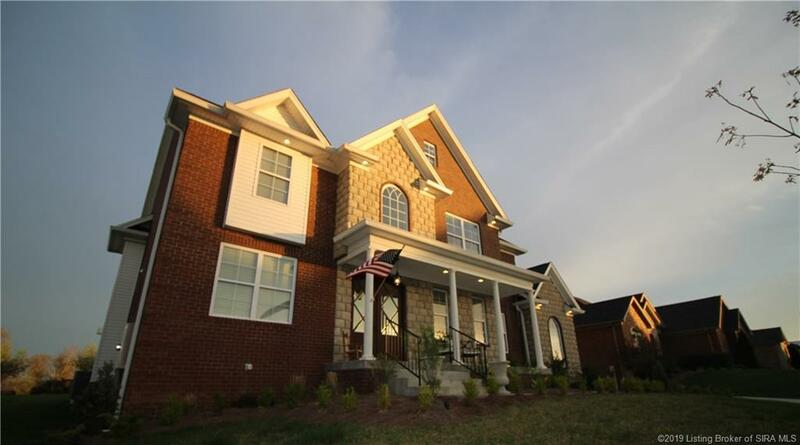 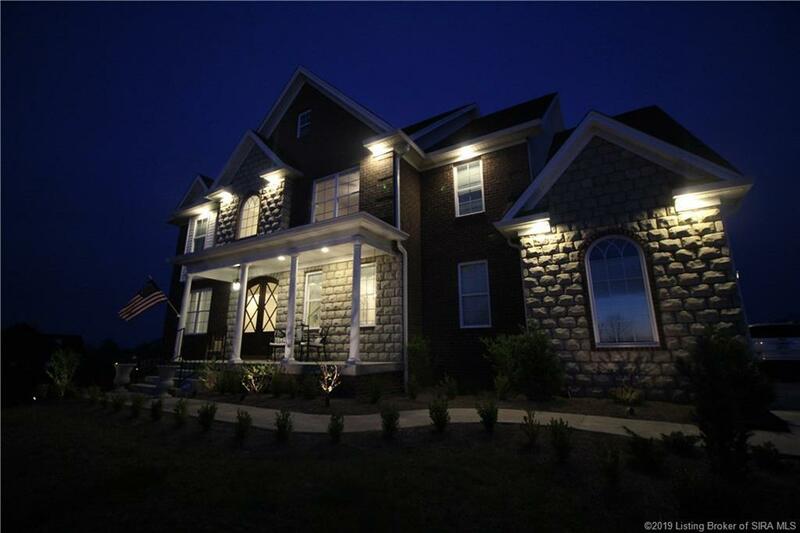 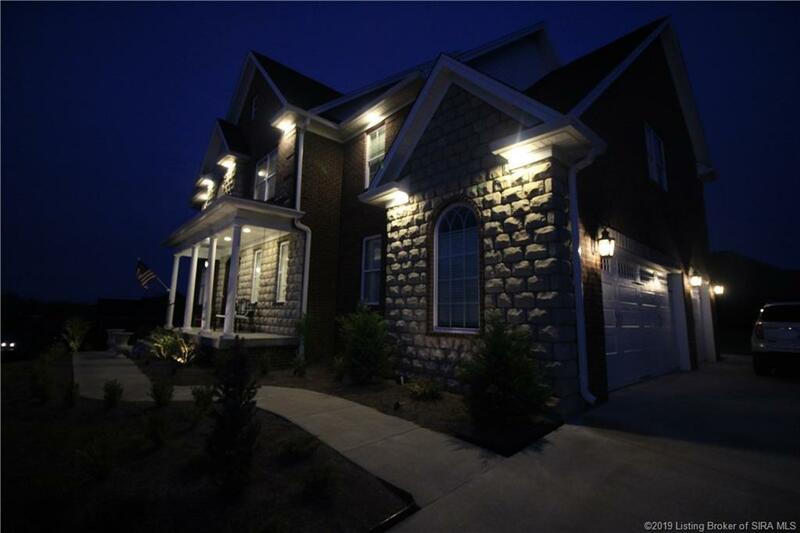 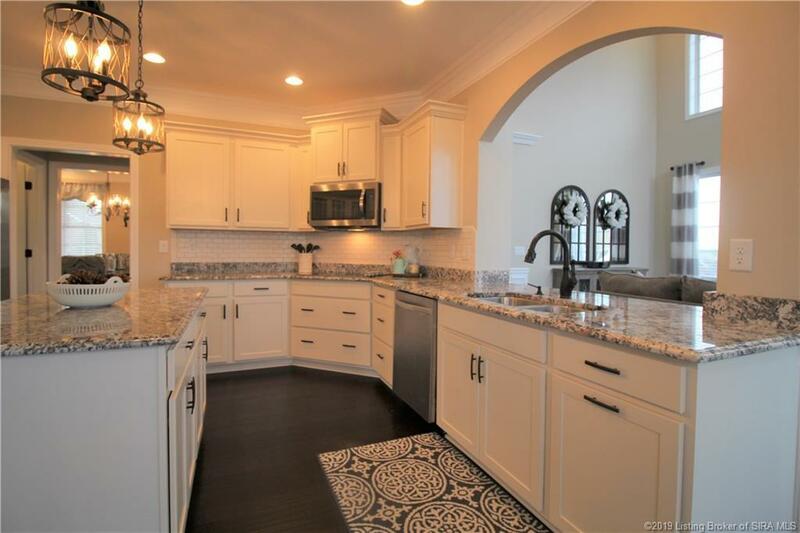 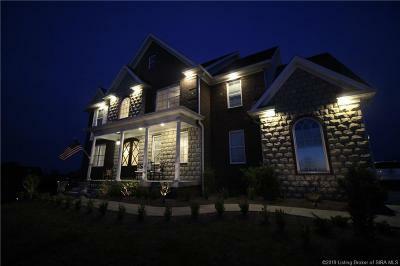 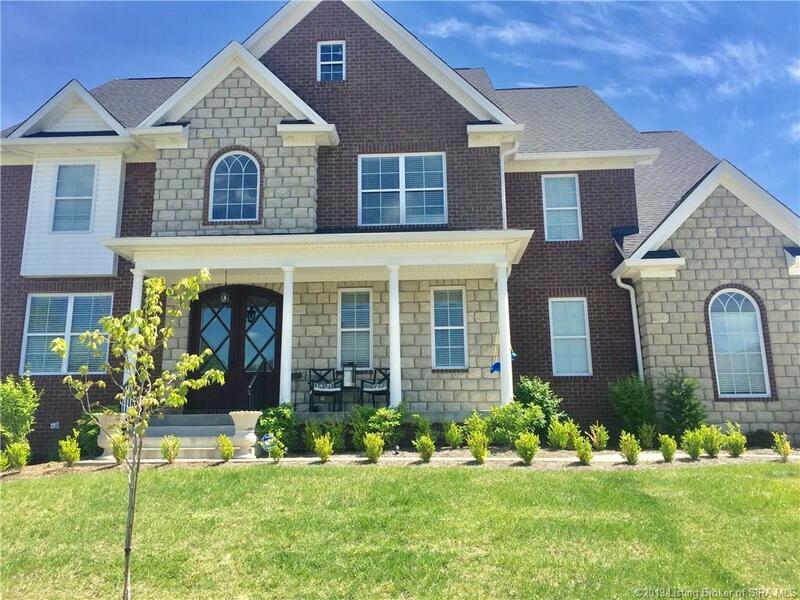 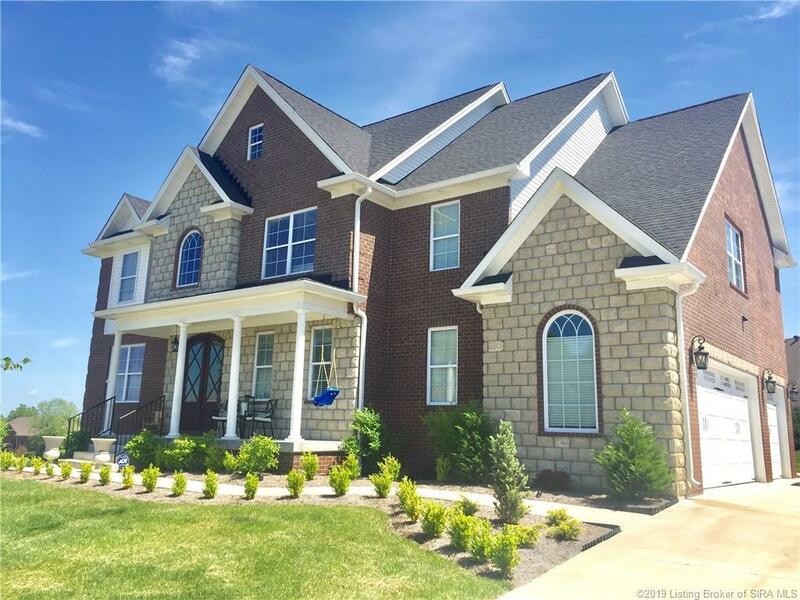 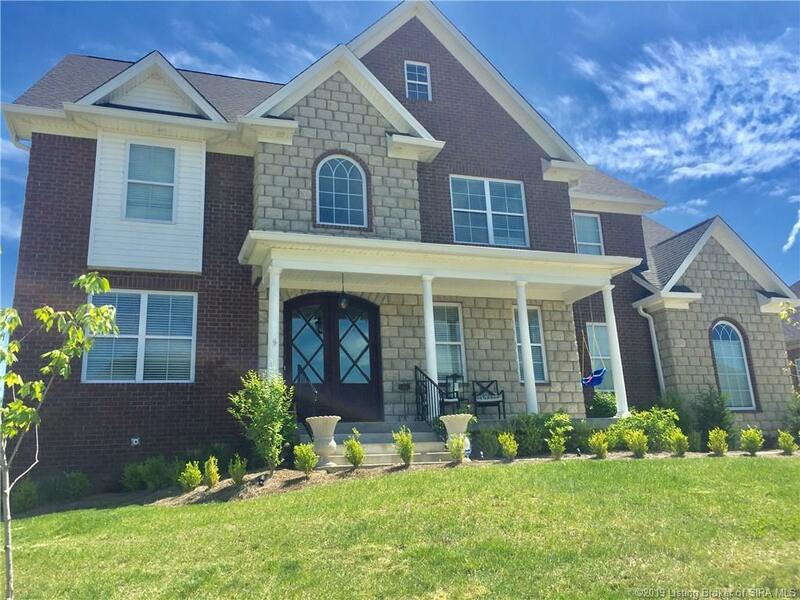 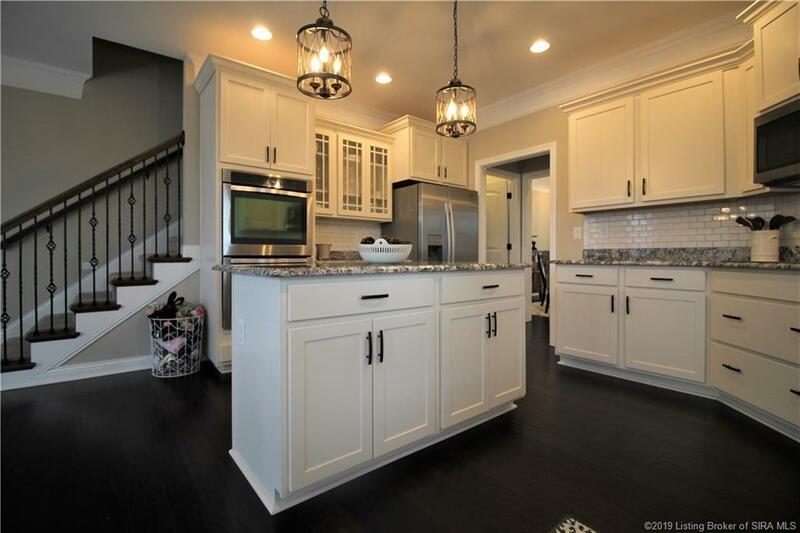 Welcome to the "Gentry," colonial southern inspired CUSTOM BUILT HOME less than two years old with THREE CAR GARAGE! 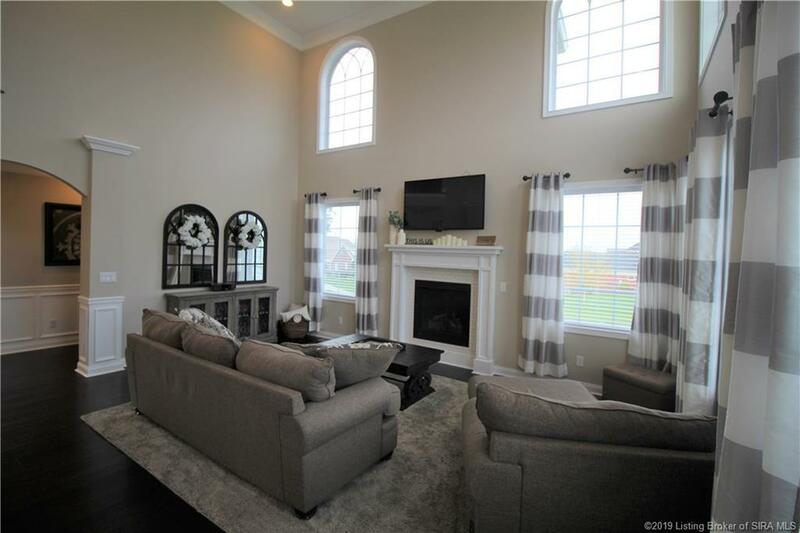 Enjoy resort style living at the COVERED BRIDGE GOLF COMMUNITY featuring 18 holes, clubhouse, restaurant/bar, Swimming pool/fitness center. 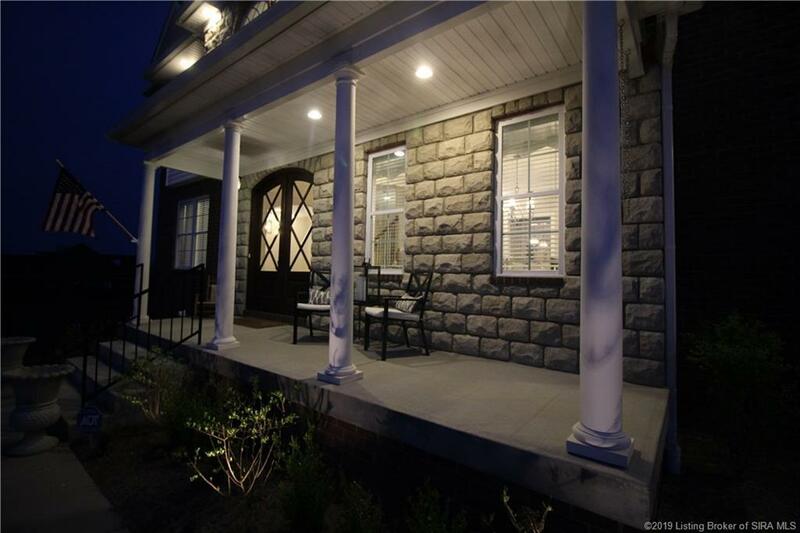 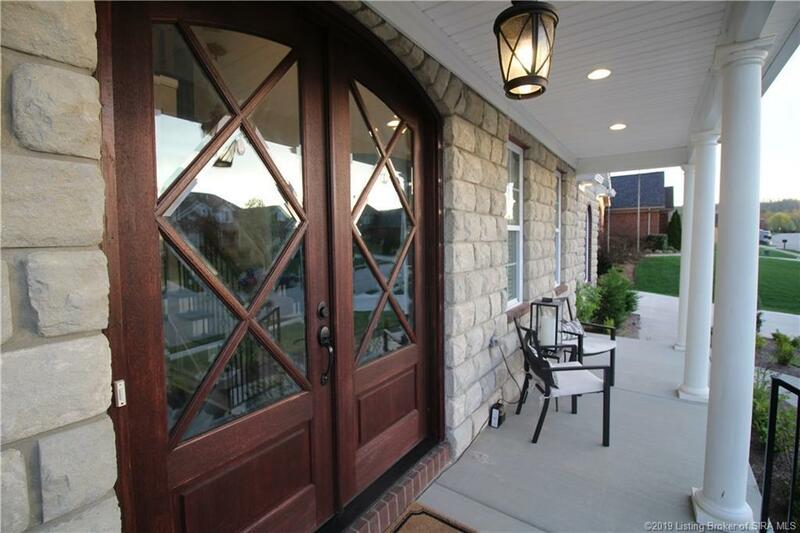 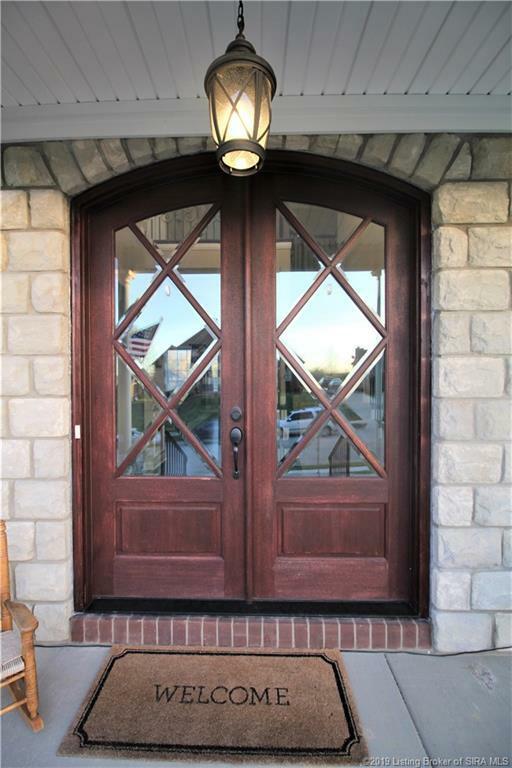 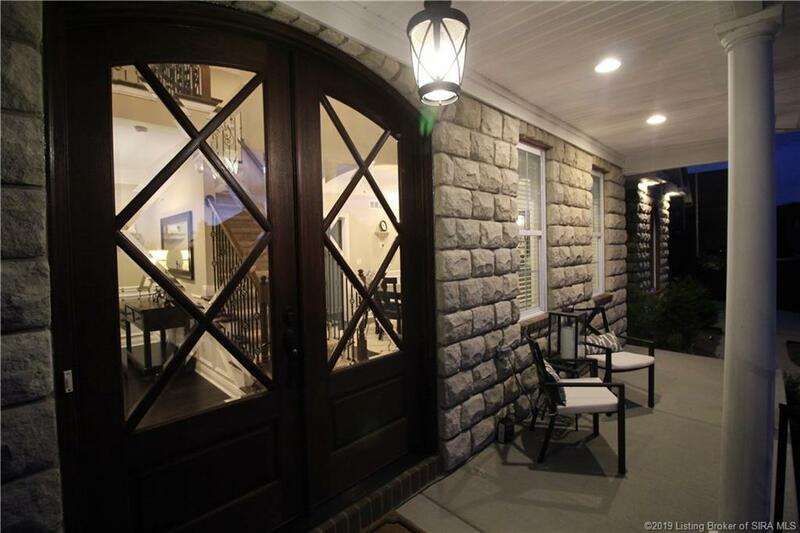 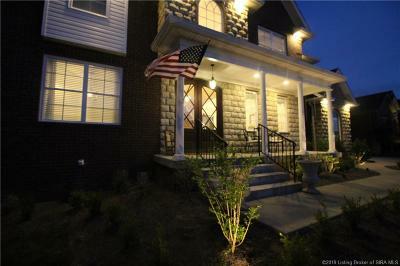 Stately design and colonial porch with double MAHOGANY WOOD front doors! 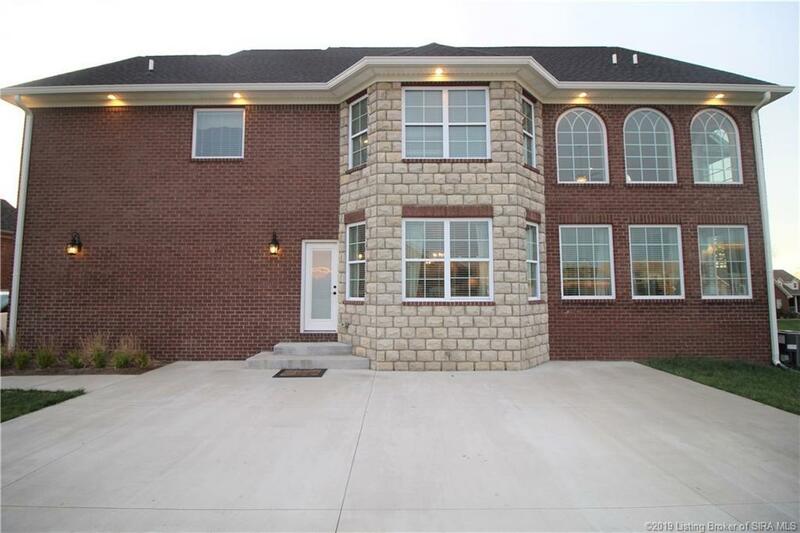 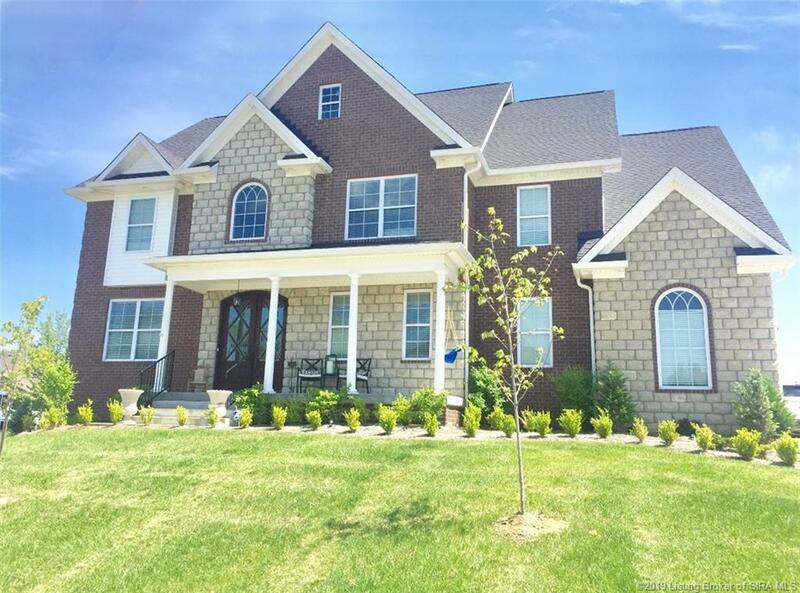 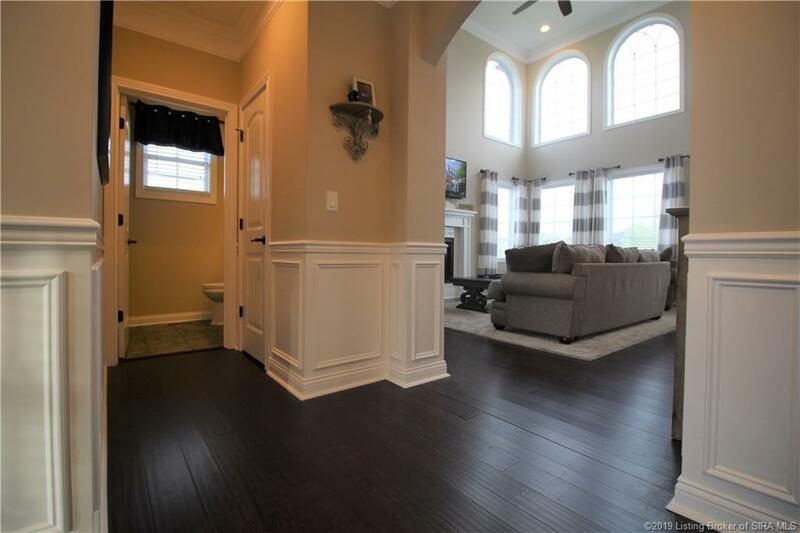 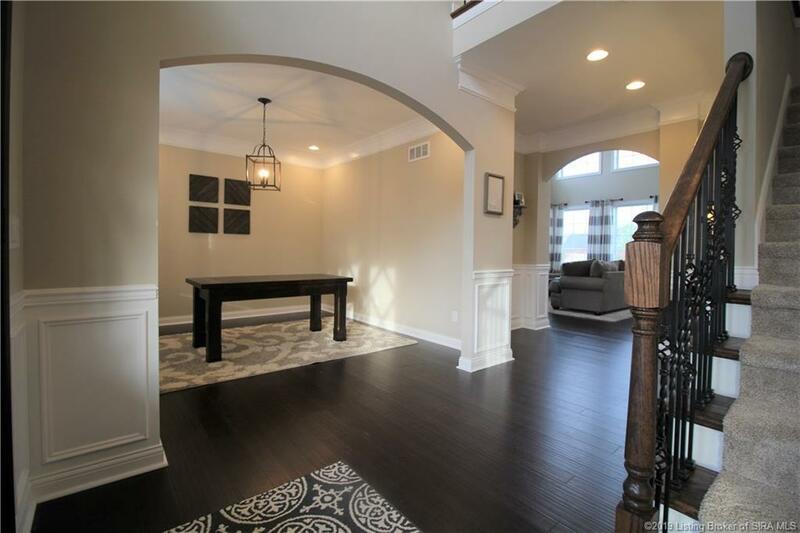 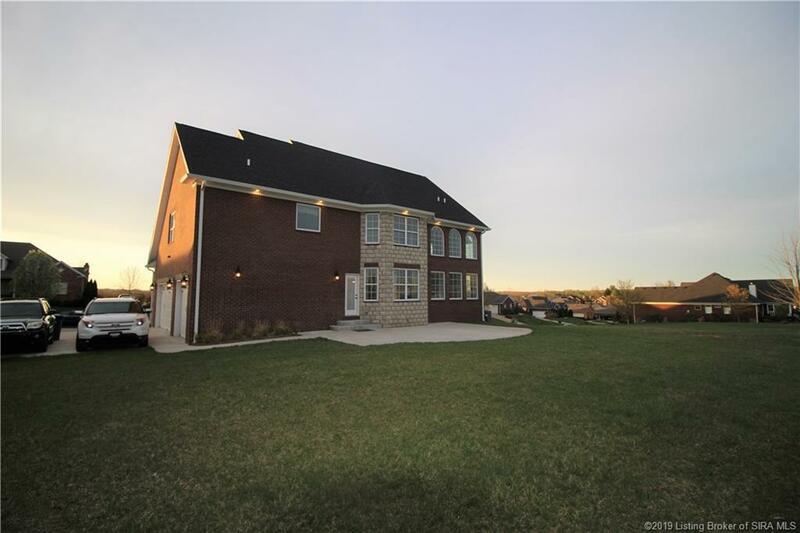 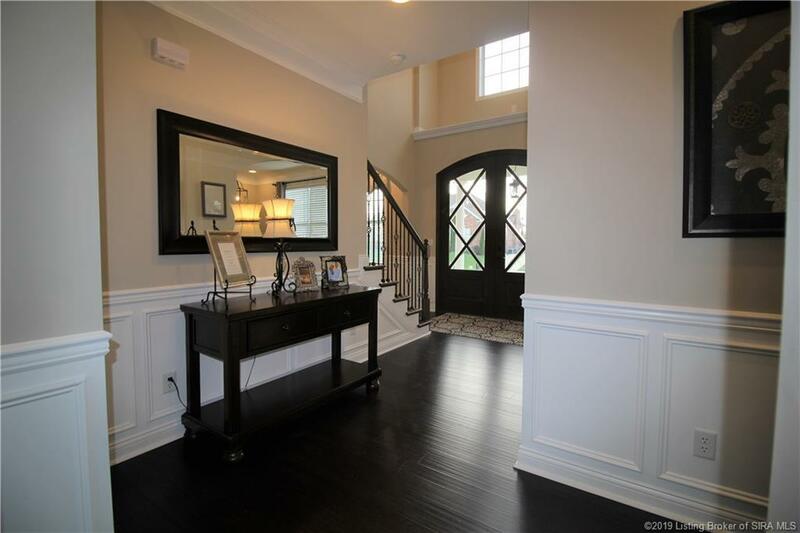 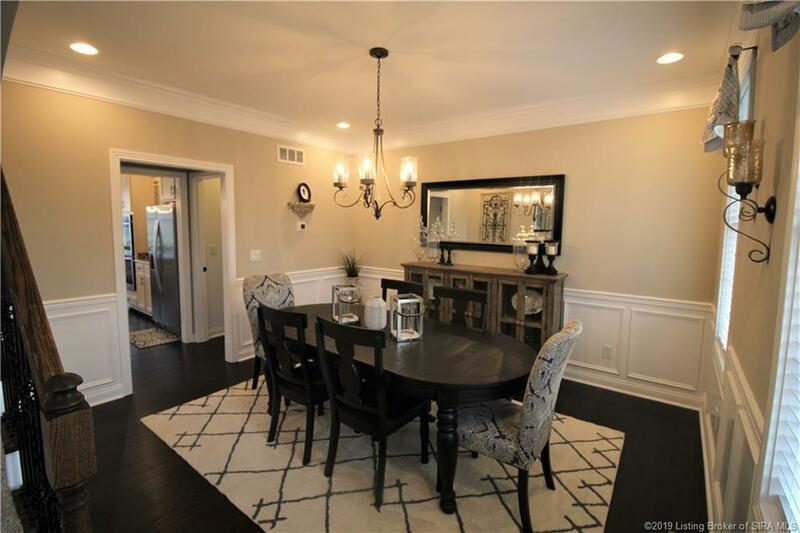 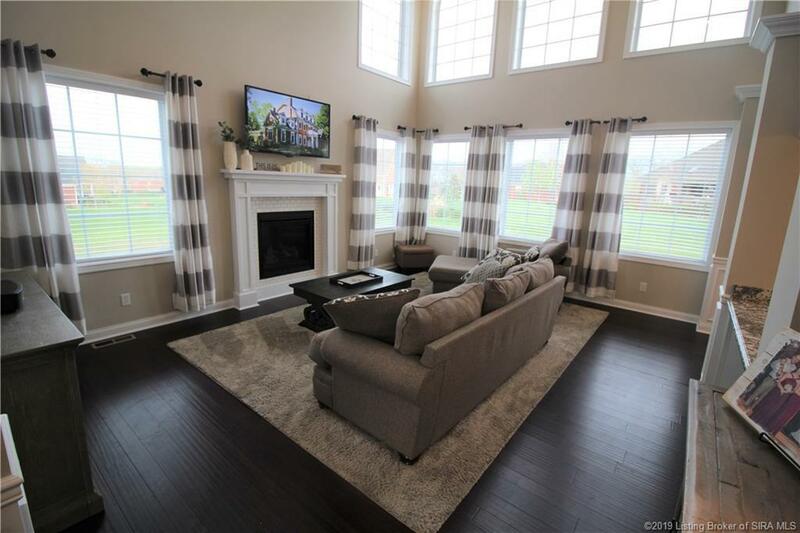 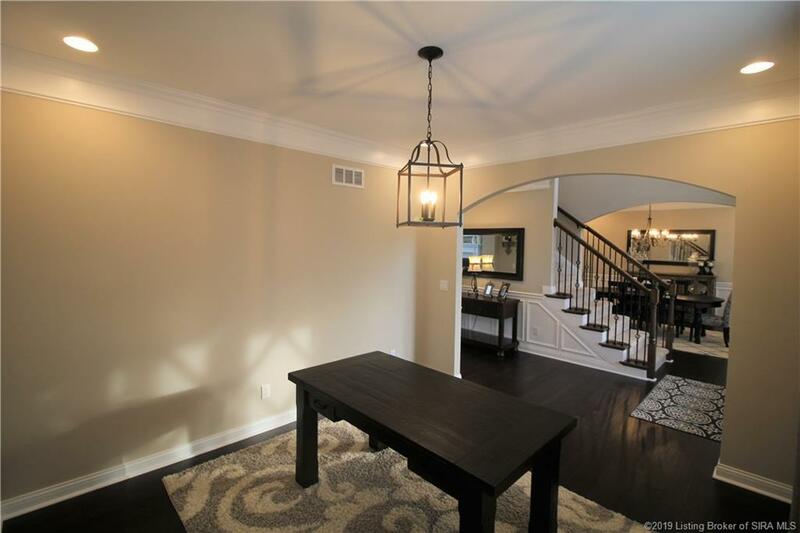 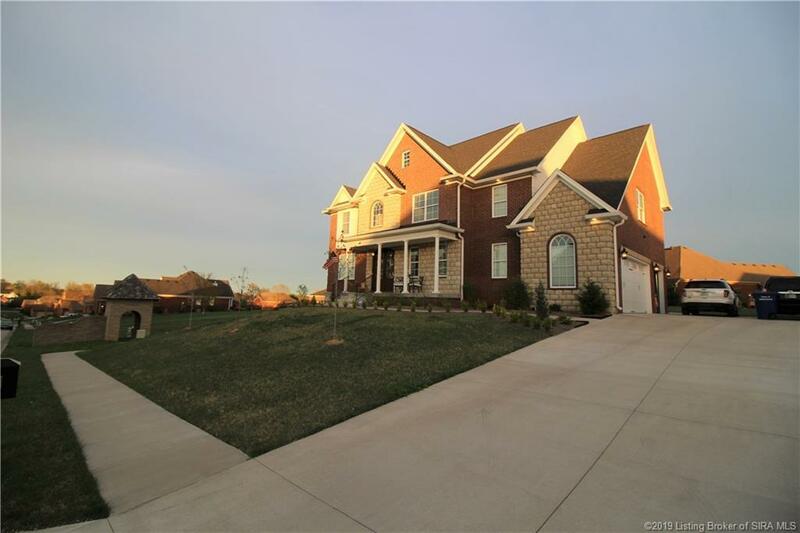 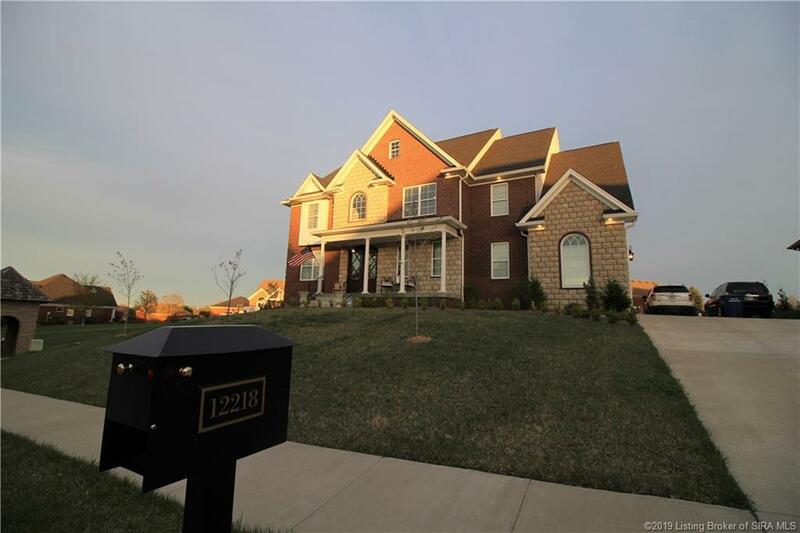 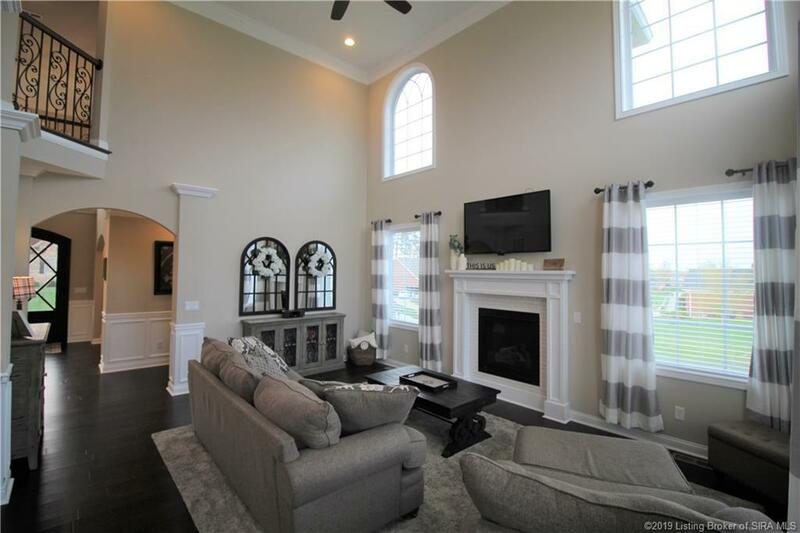 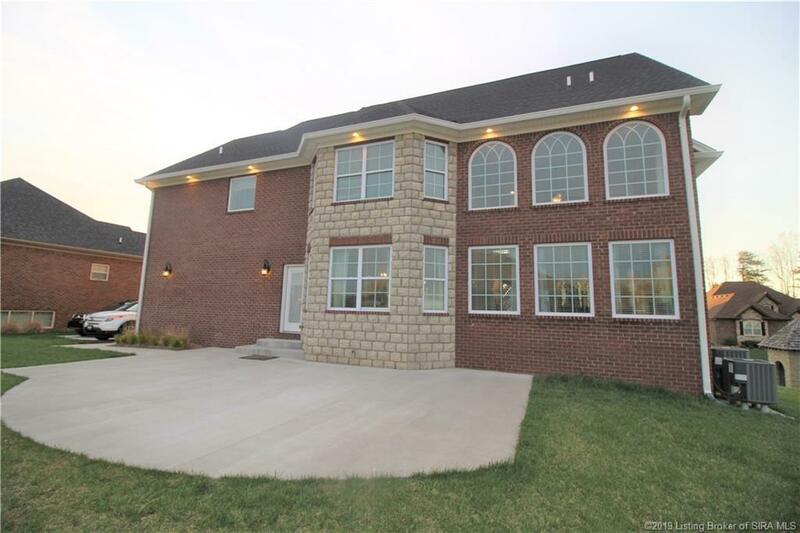 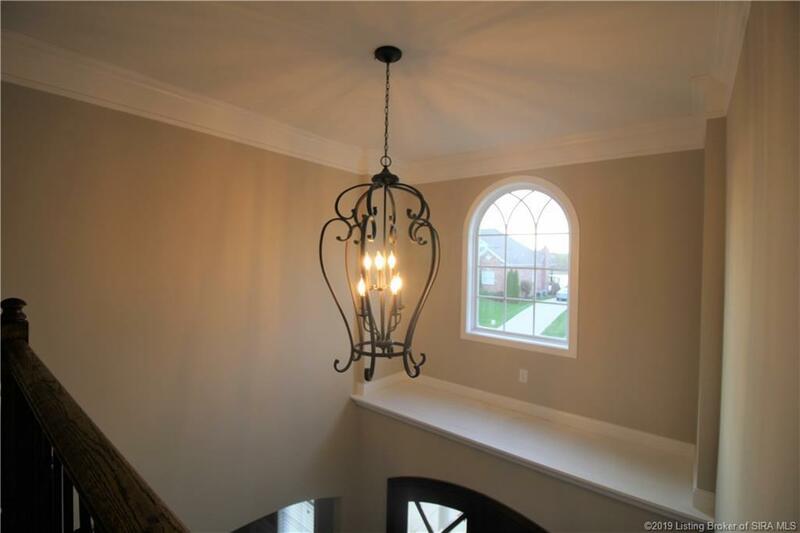 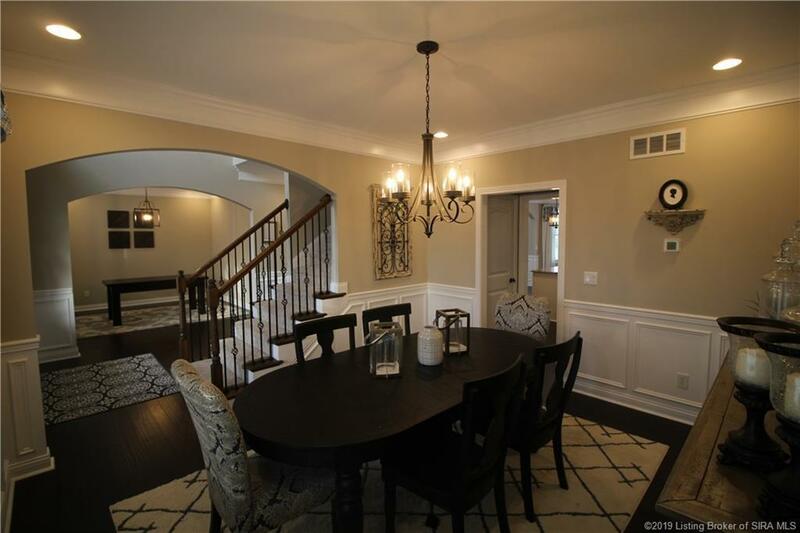 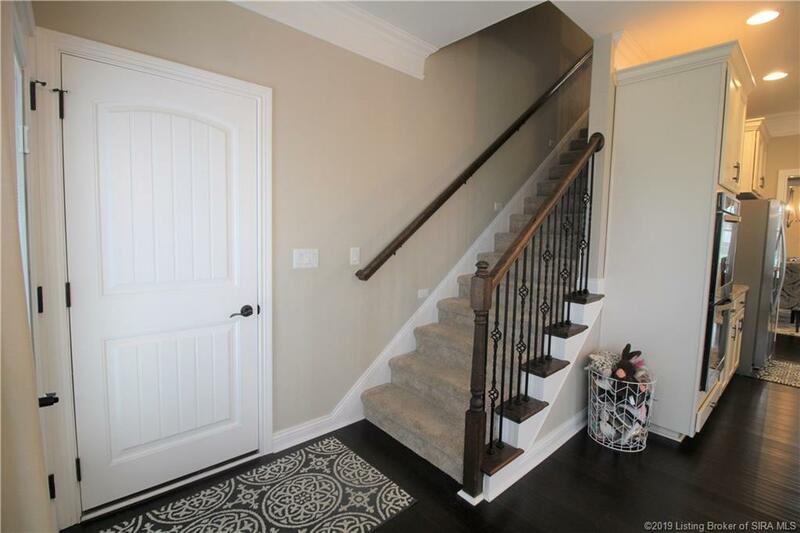 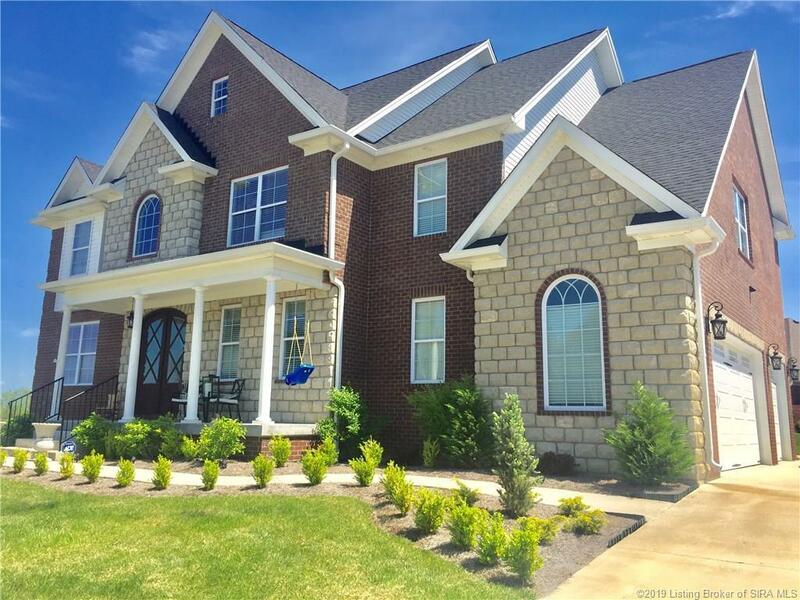 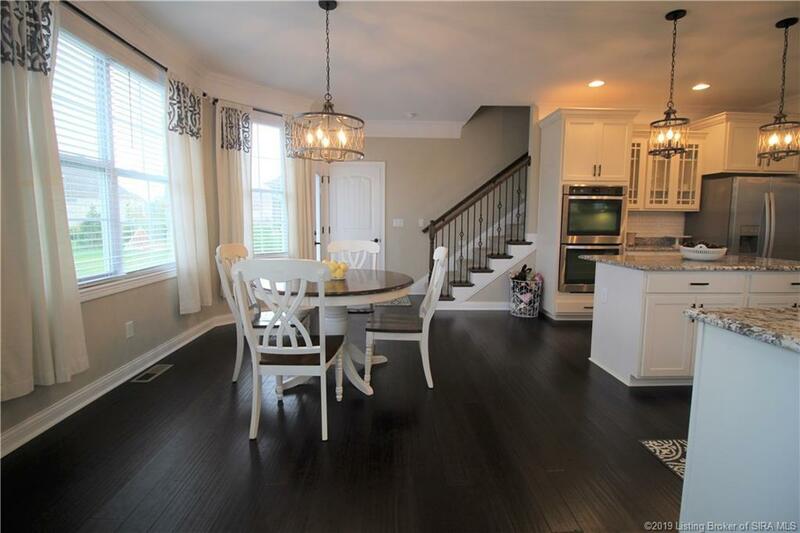 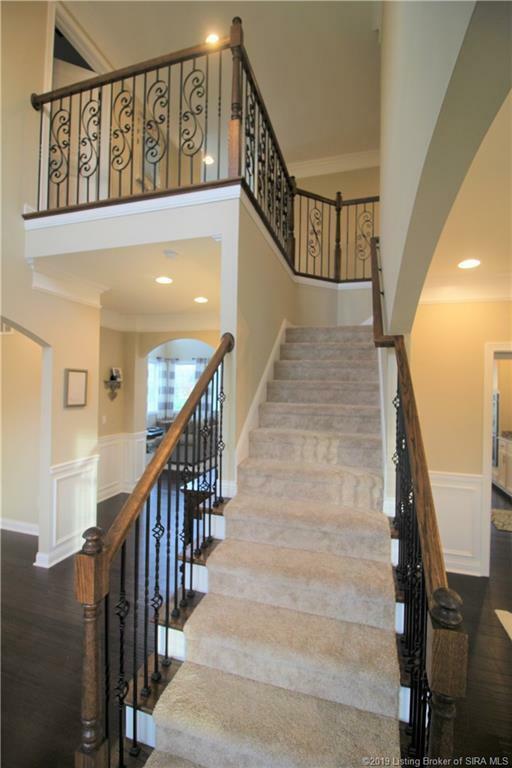 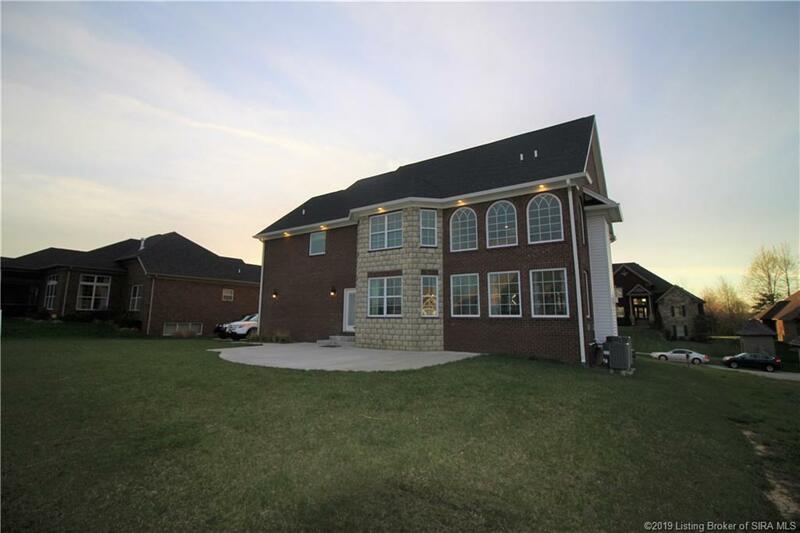 20 foot soaring ceilings, grand foyer with office/den, formal dining room, TWO STORY LIVING ROOM, wainscoting and two piece crown molding throughout first/second levels. 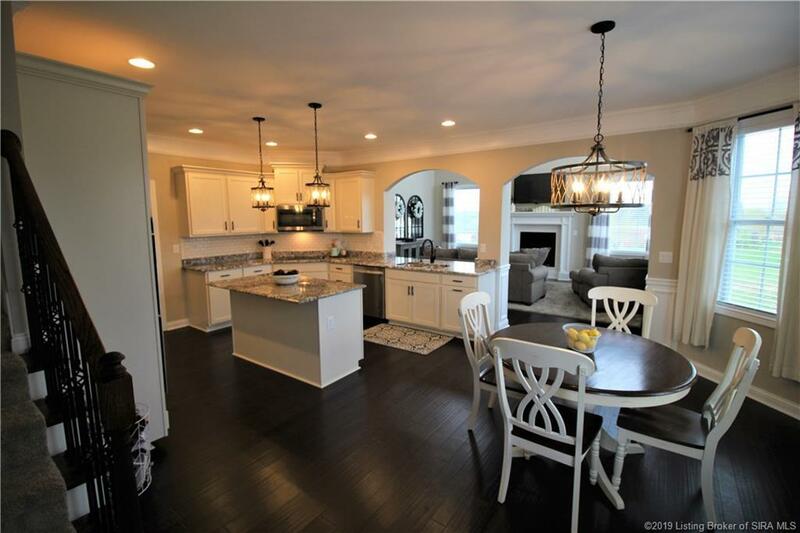 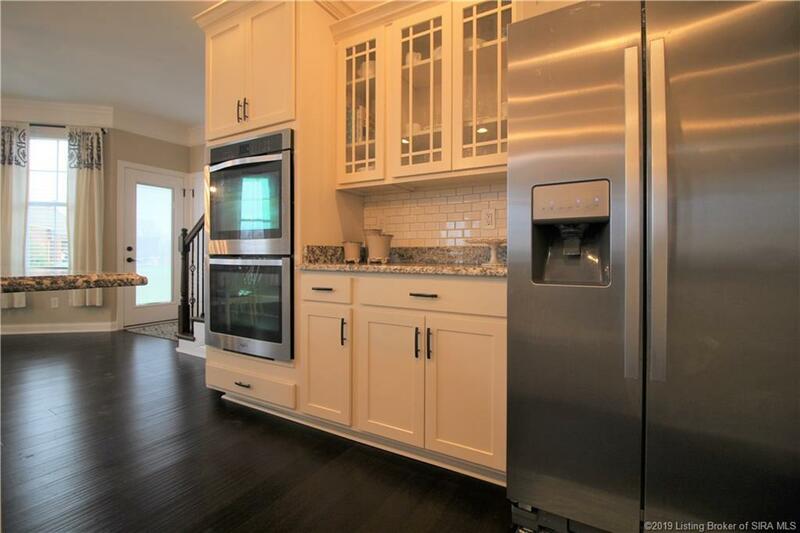 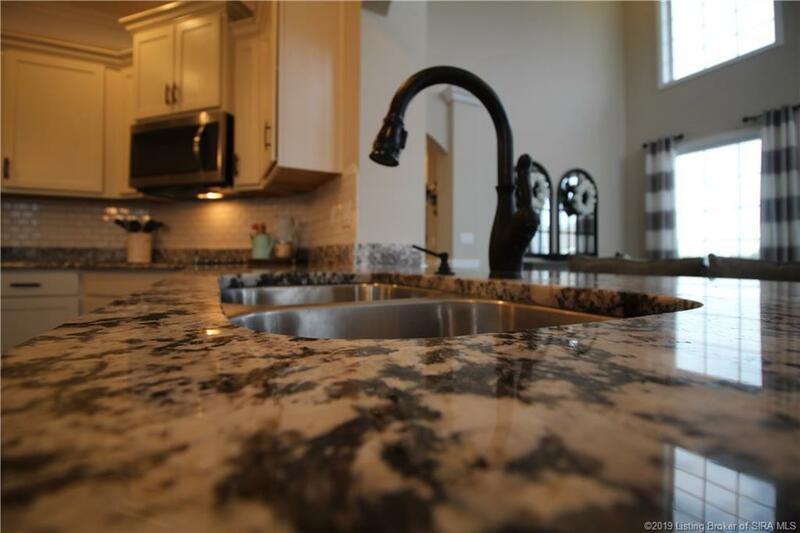 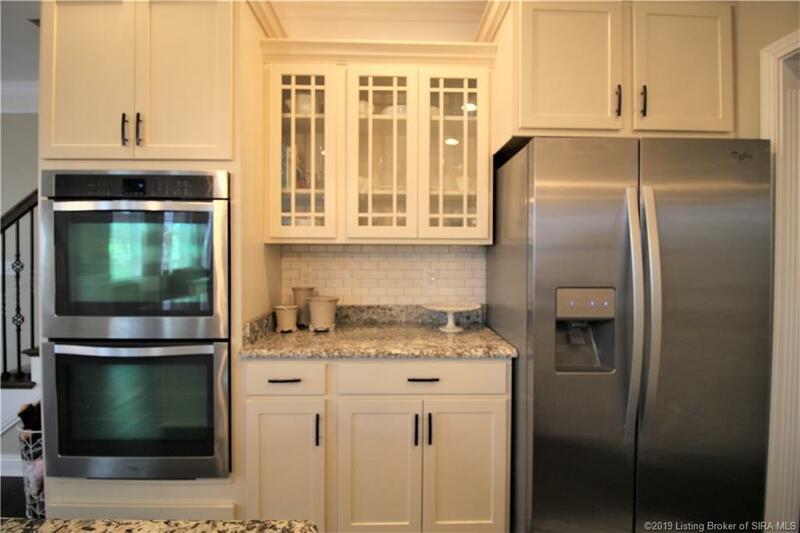 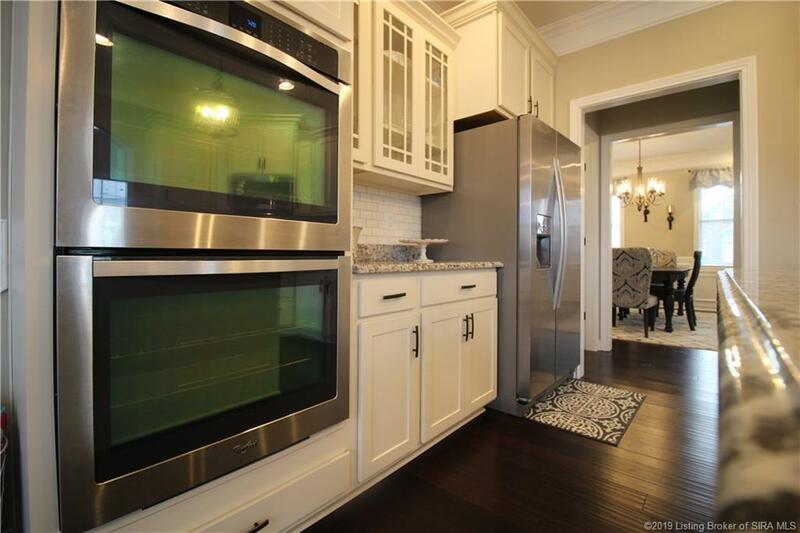 The gourmet eat-in kitchen has tons of cabinetry and GRADE C GRANITE, OIL RUBBED BRONZE FINISHES, Whirlpool Appliances, Double Oven, Kitchen Island and large PANTRY with three levels of shelving. 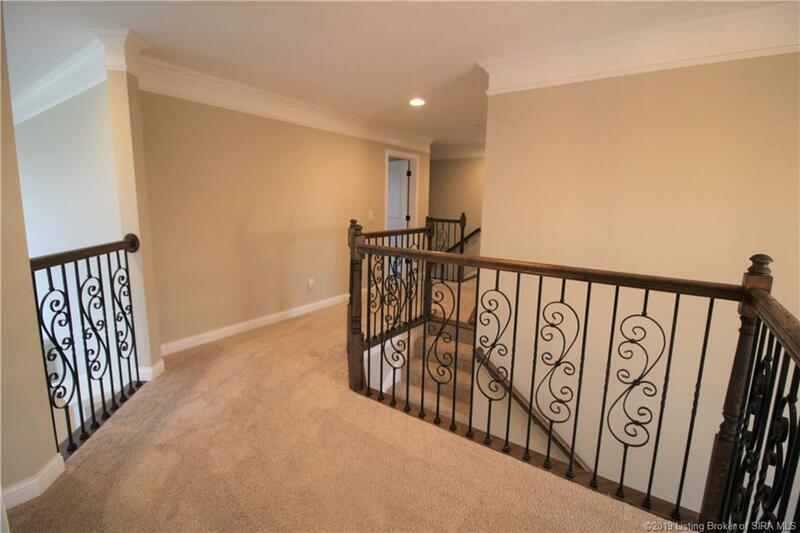 Second staircase leading to upstairs! 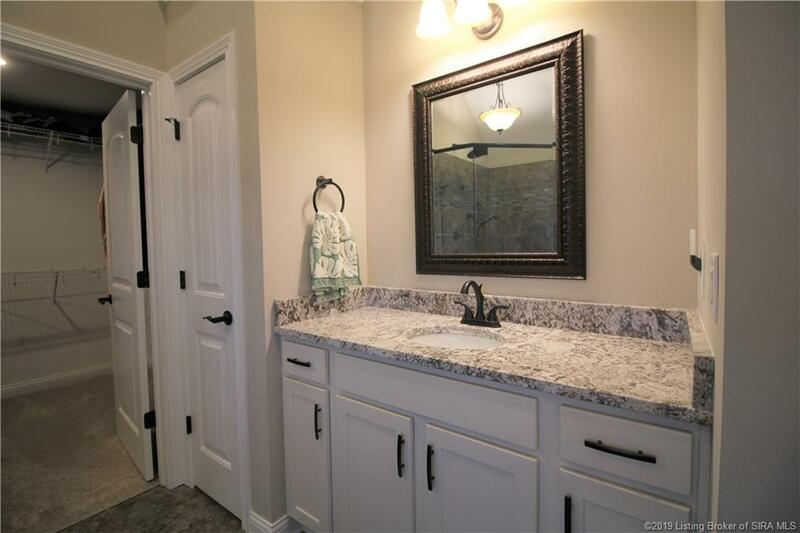 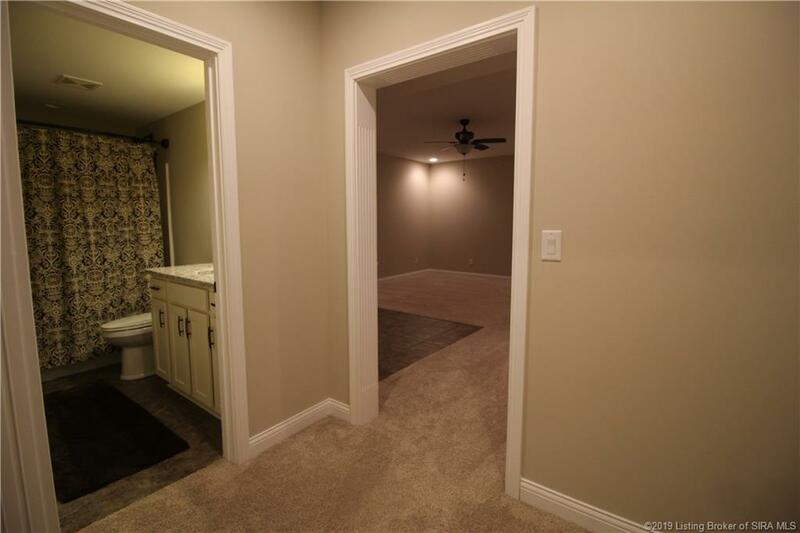 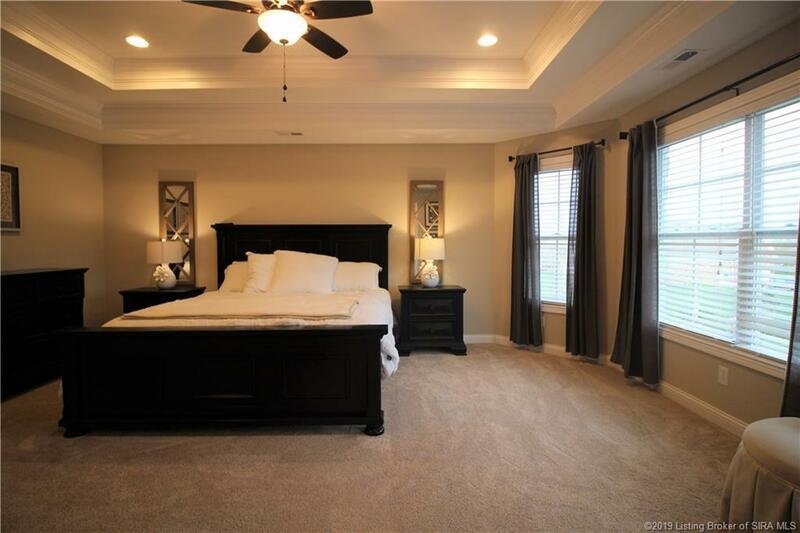 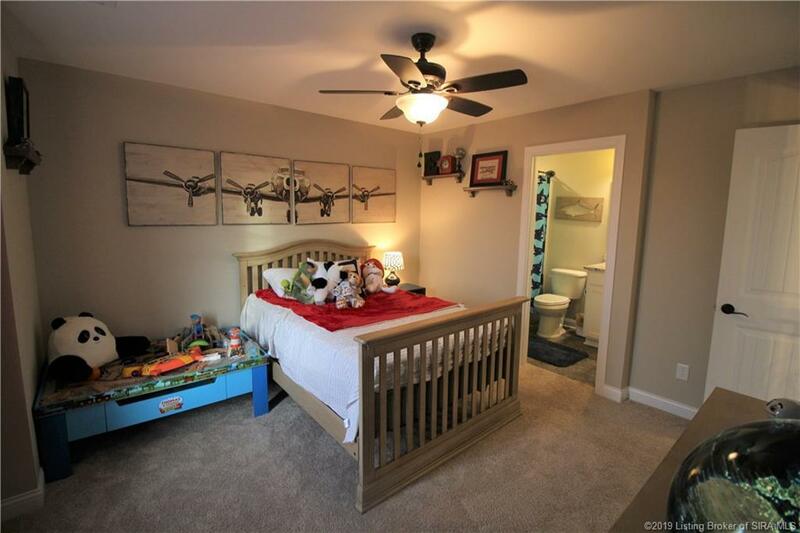 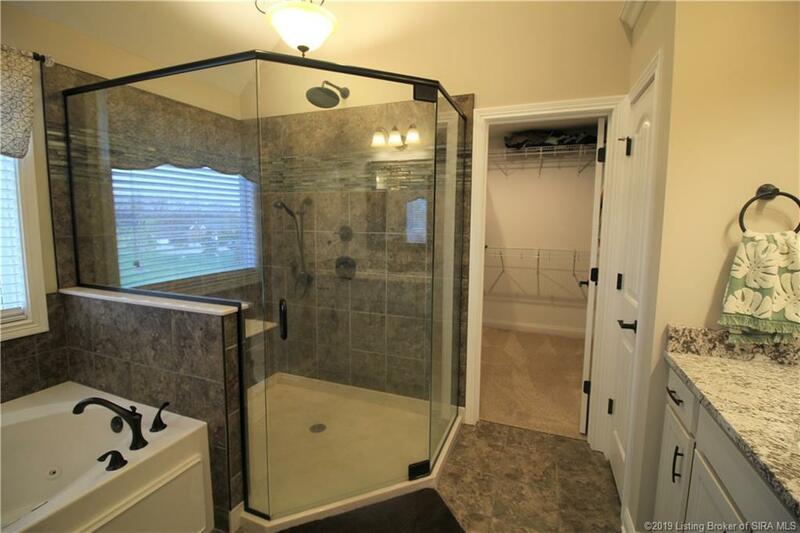 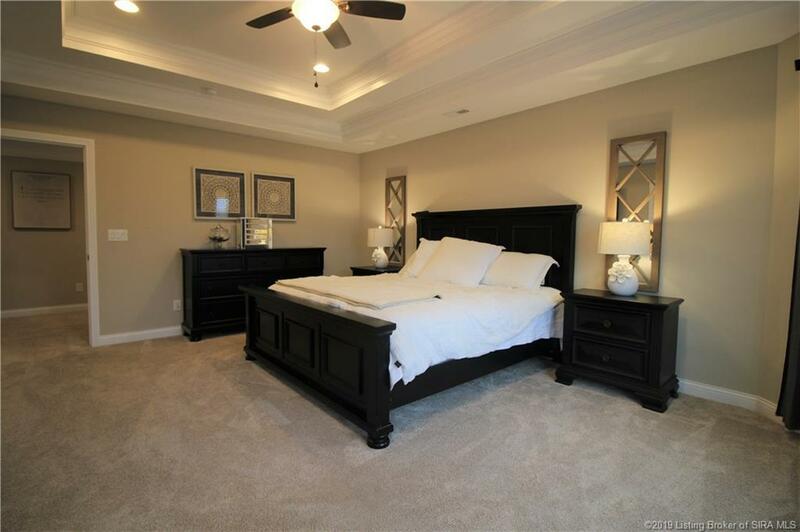 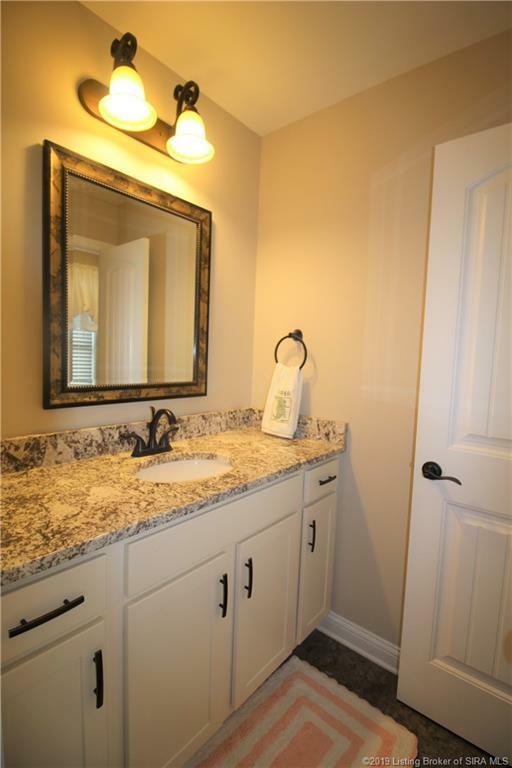 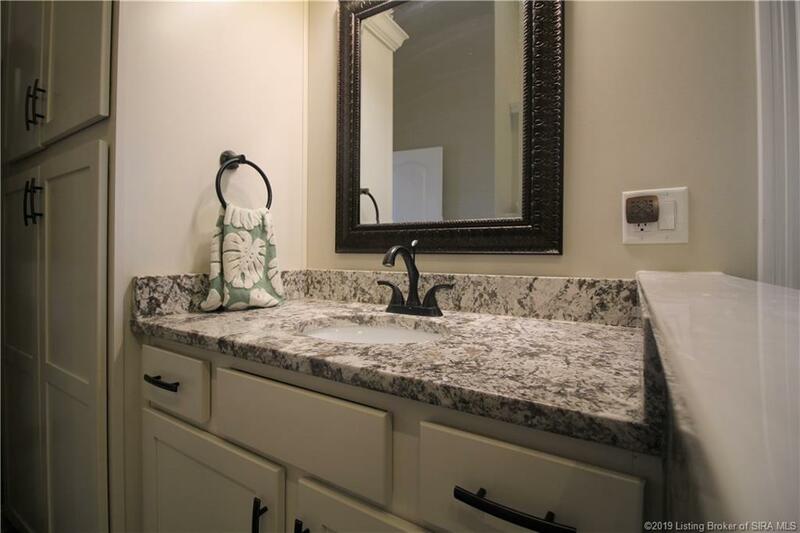 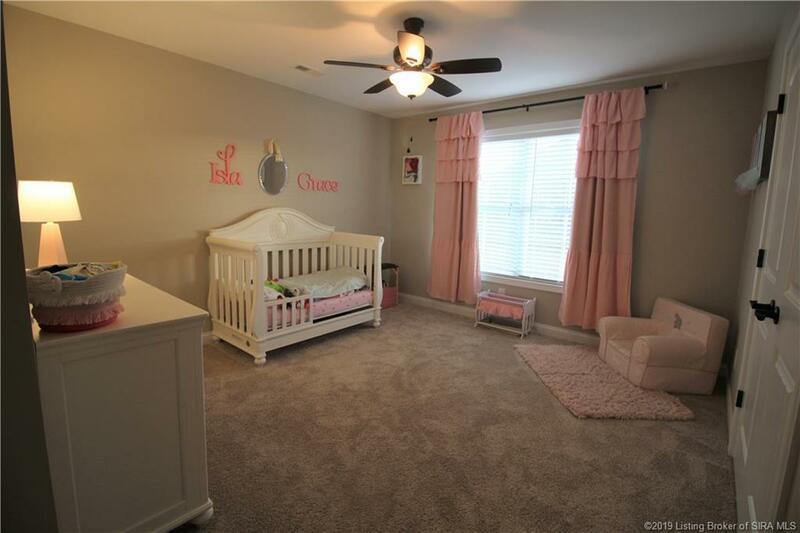 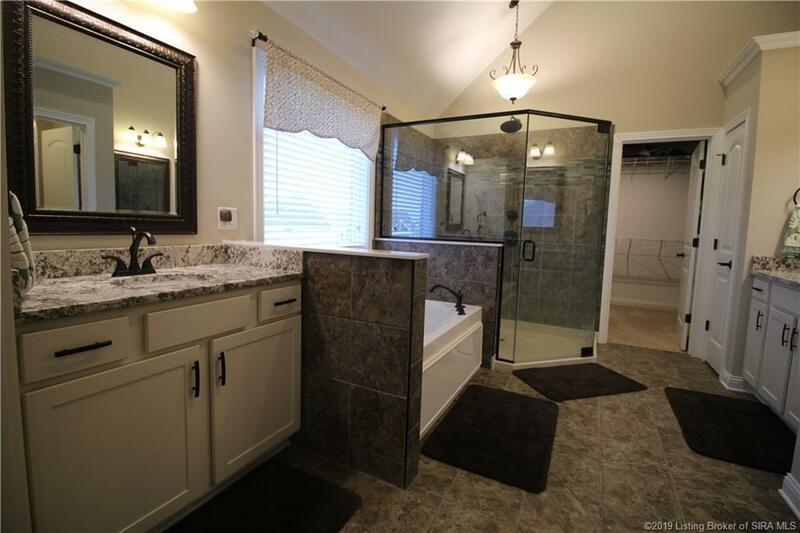 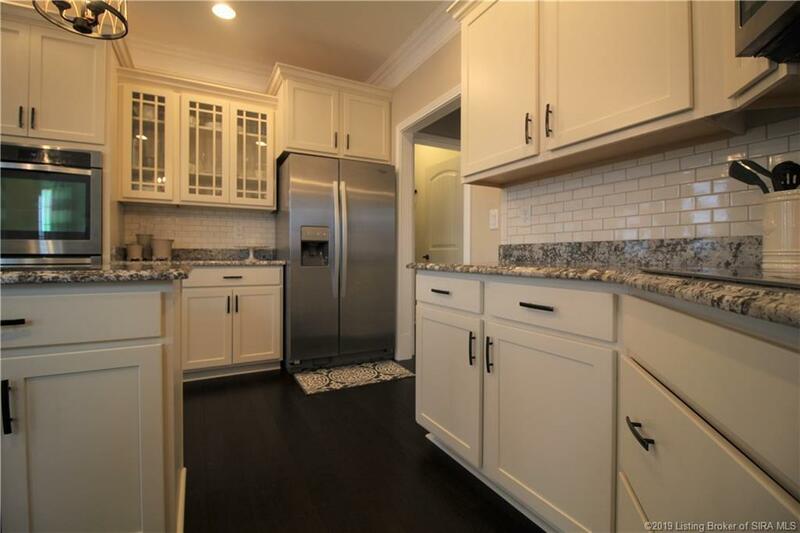 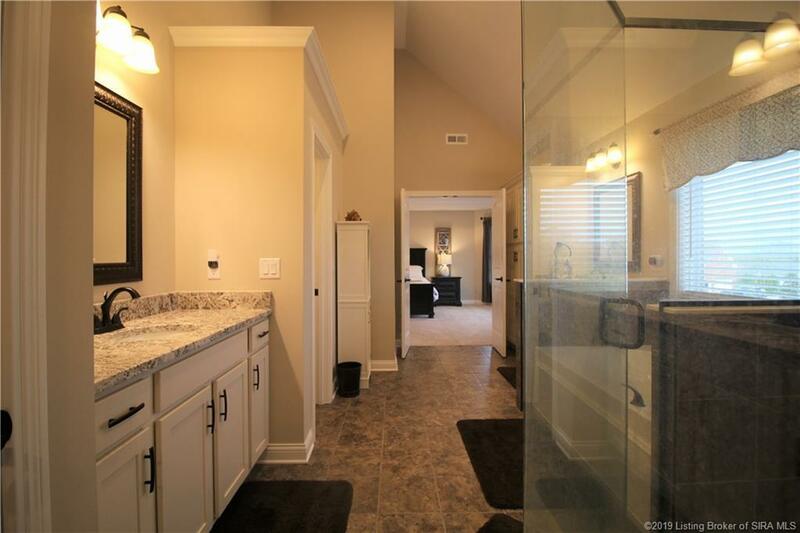 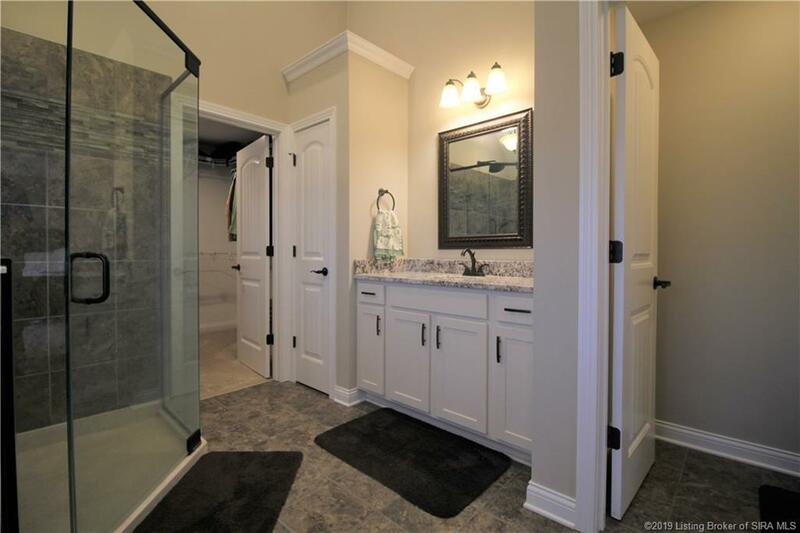 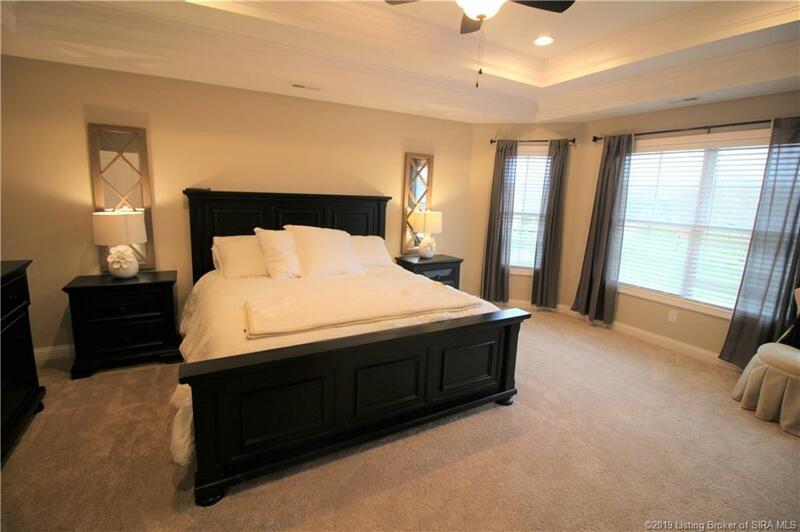 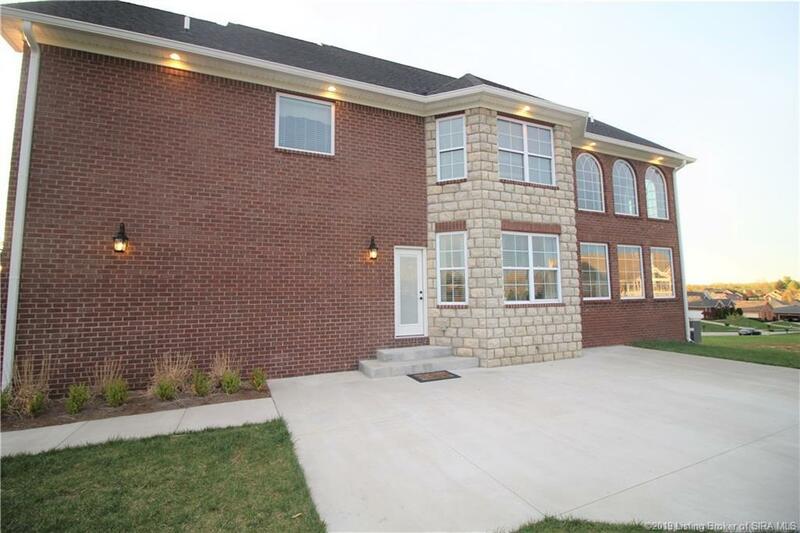 Over sized bedrooms, perfectly planned master with tray ceilings and crown molding, 14 foot ceilings in the master bath with jetted tub, full glass/tiled walk-in shower, master closet with TONS OF SHELVING, and double vanity sinks. 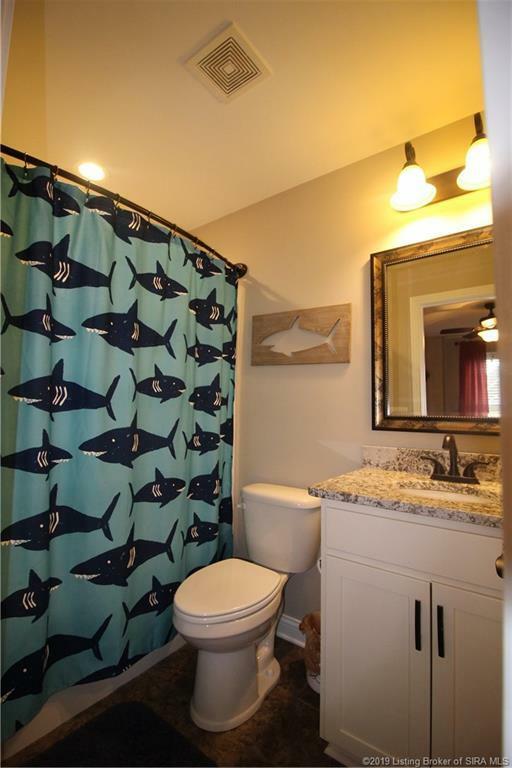 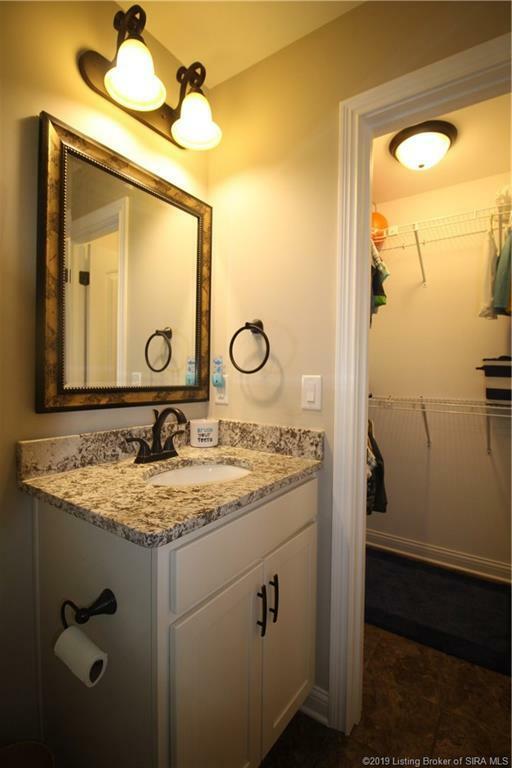 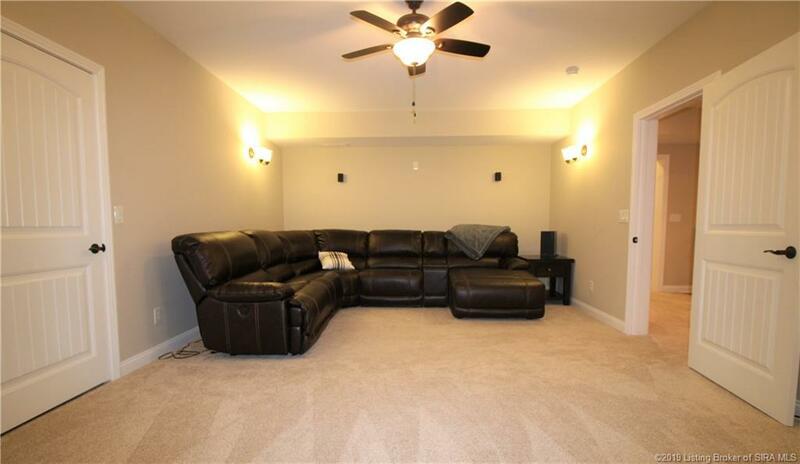 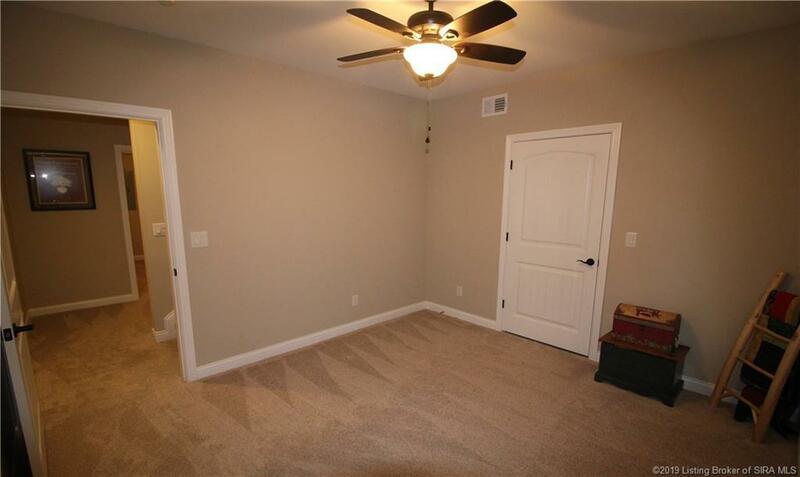 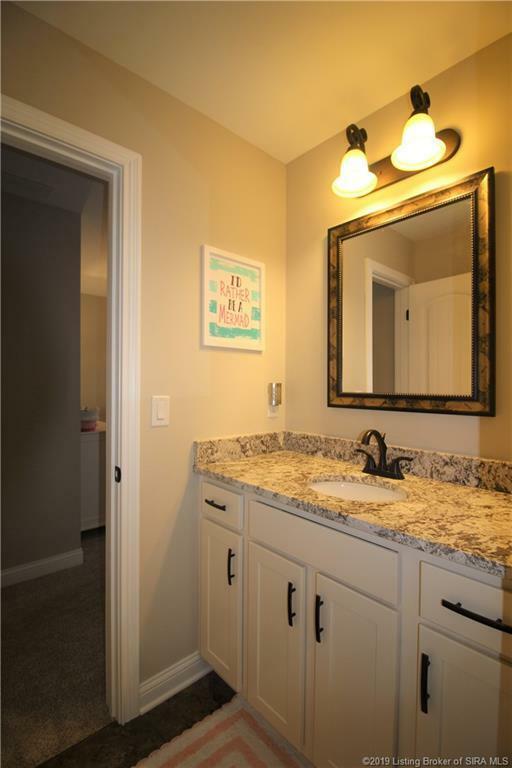 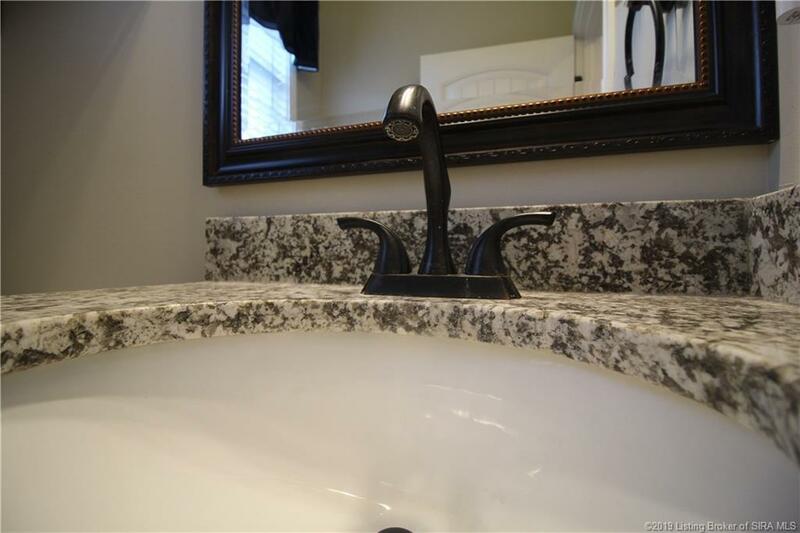 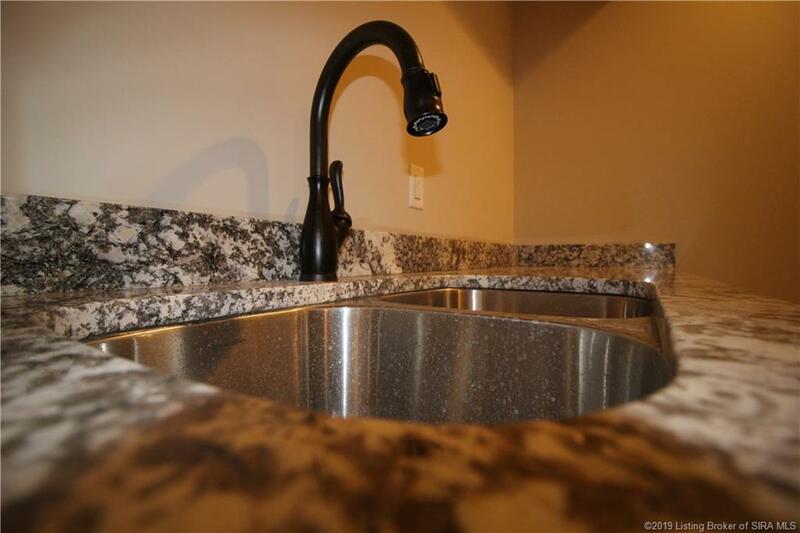 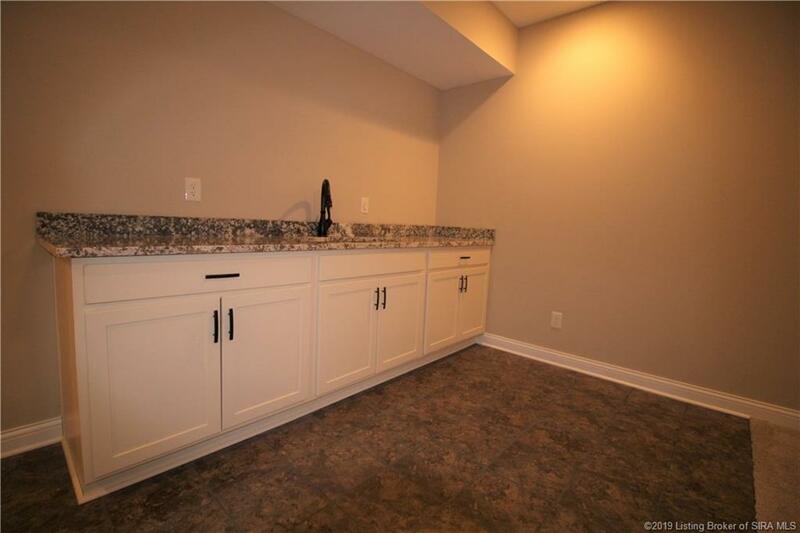 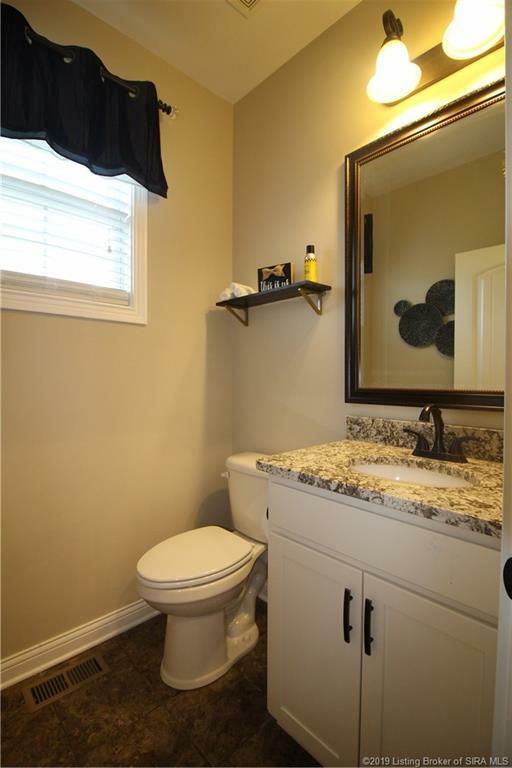 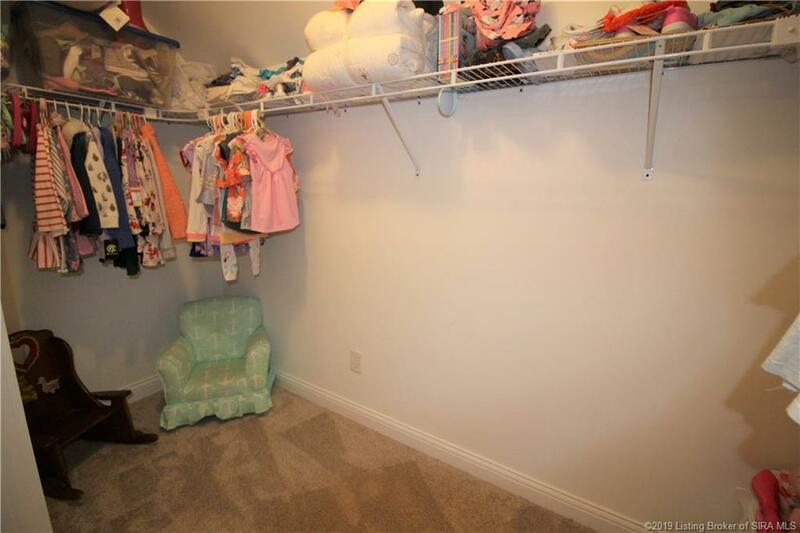 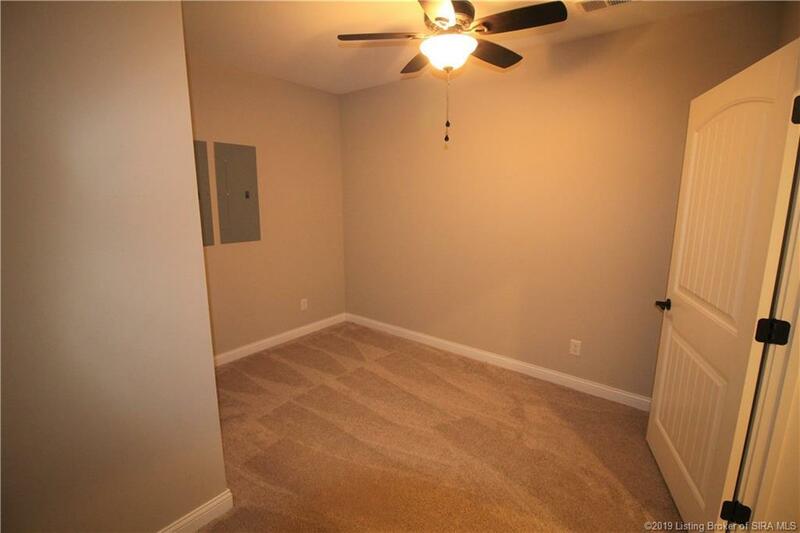 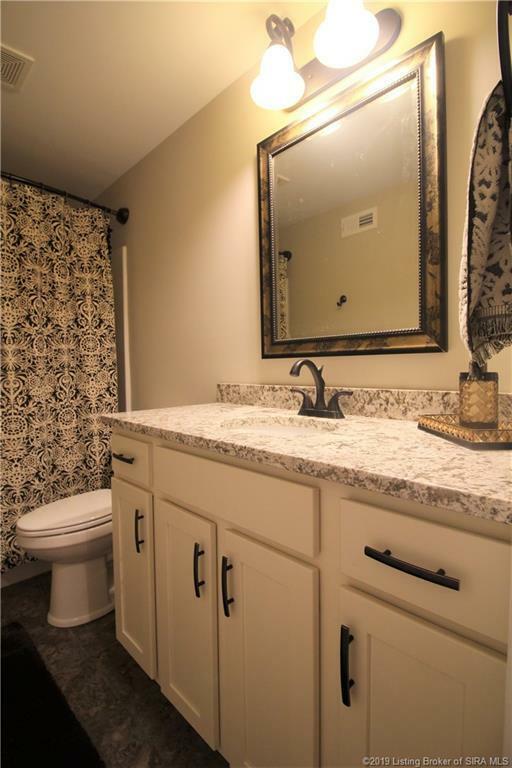 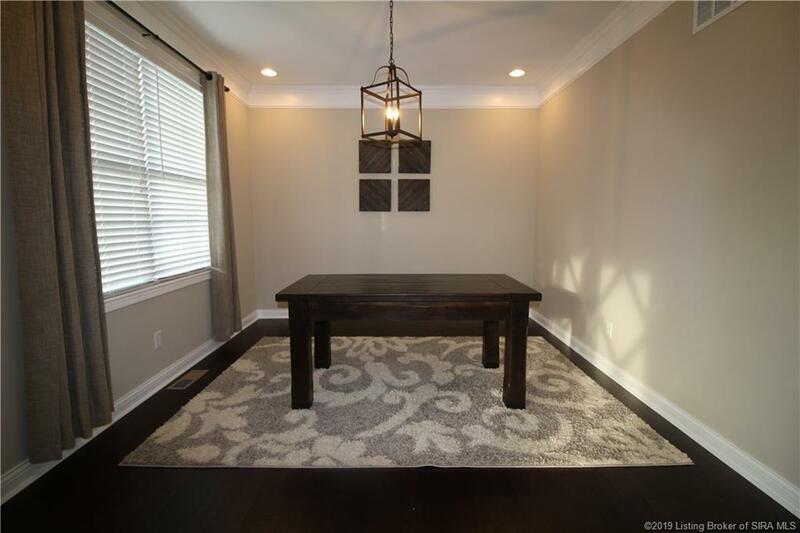 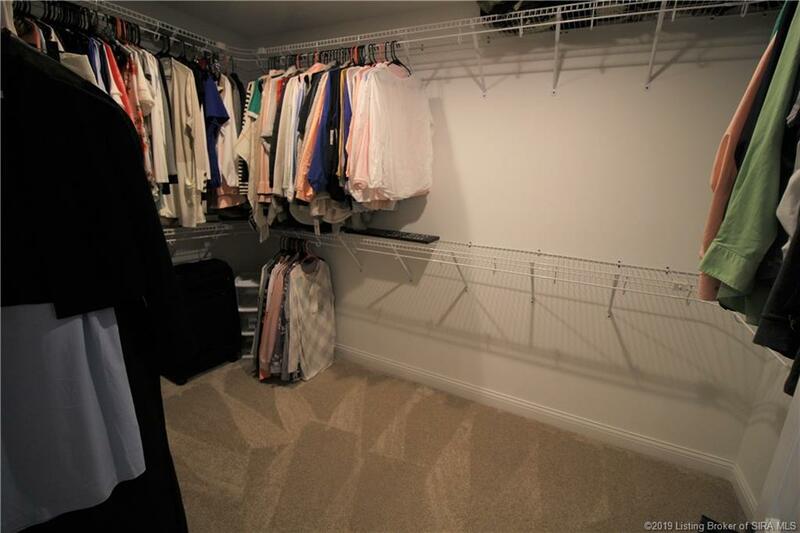 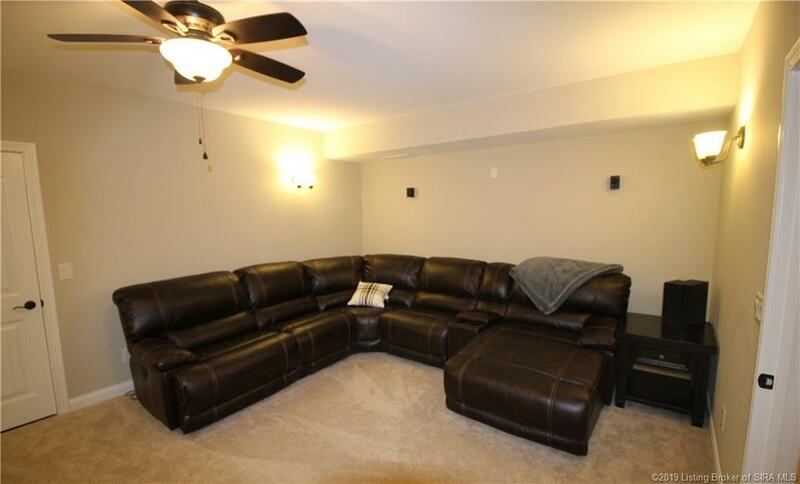 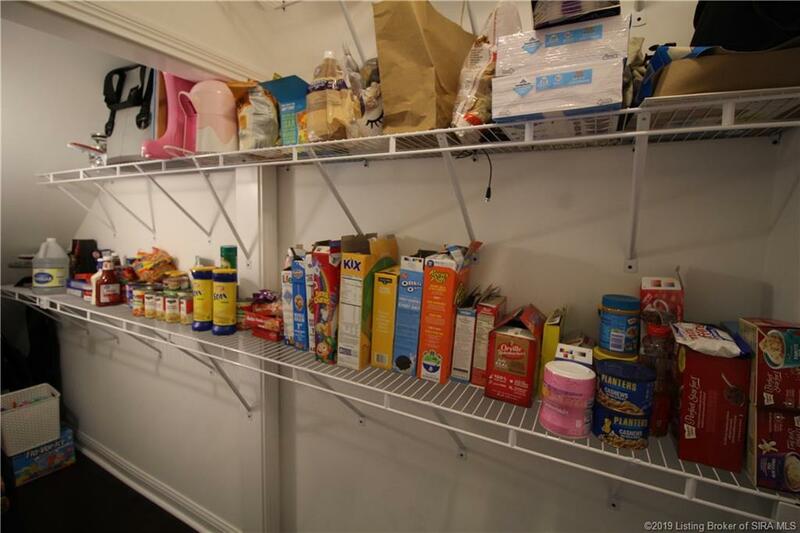 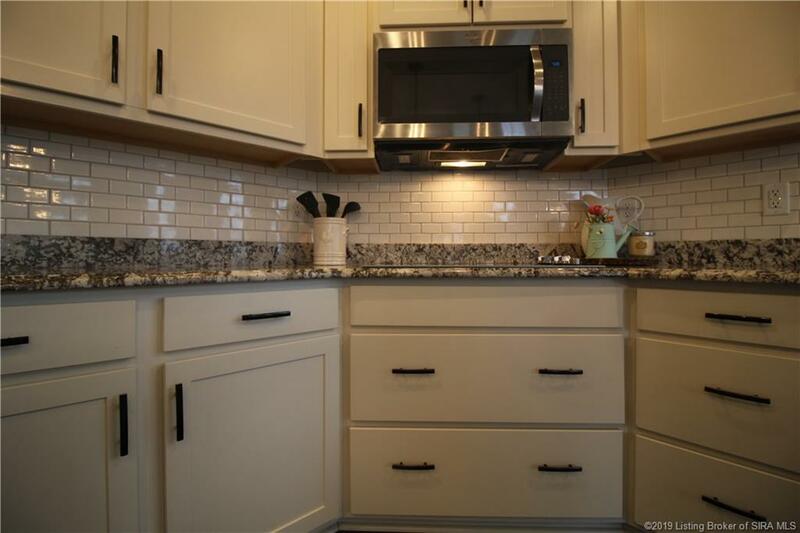 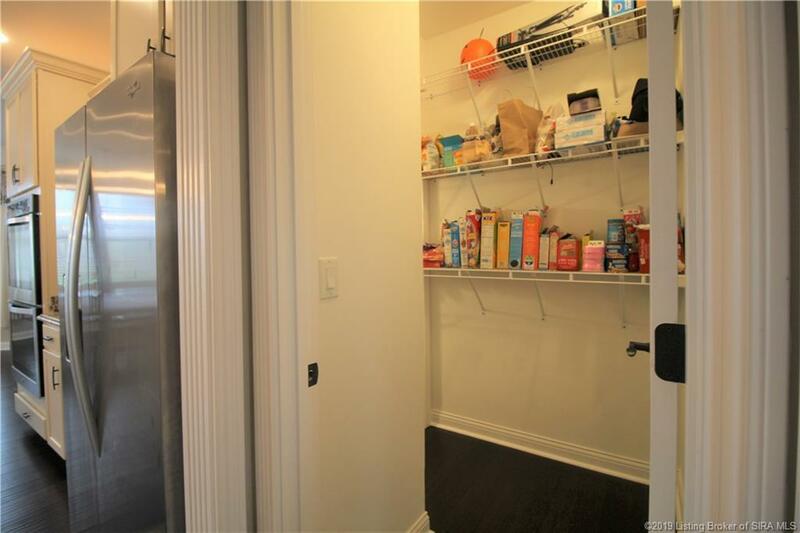 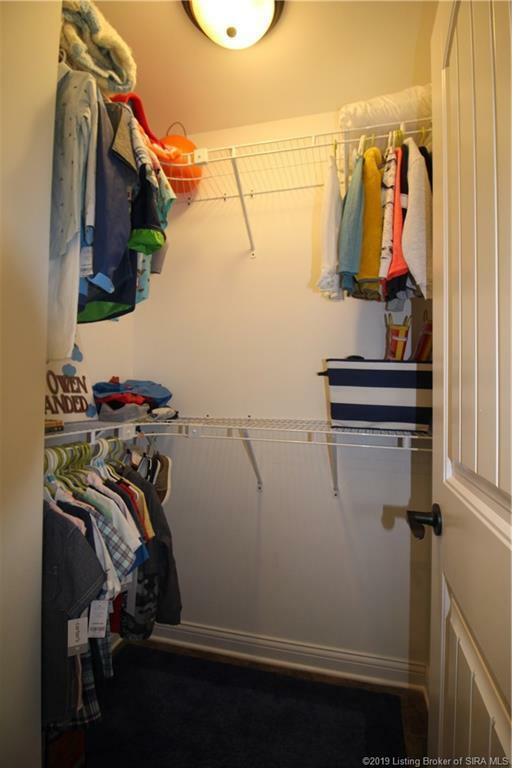 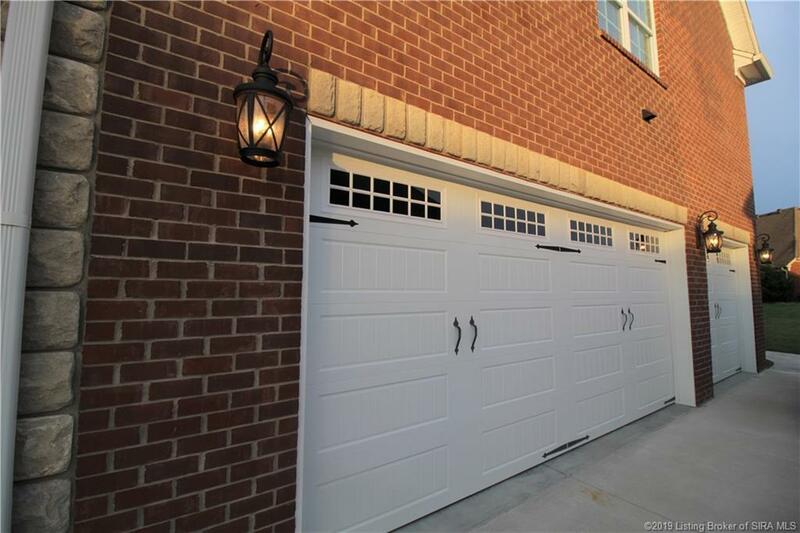 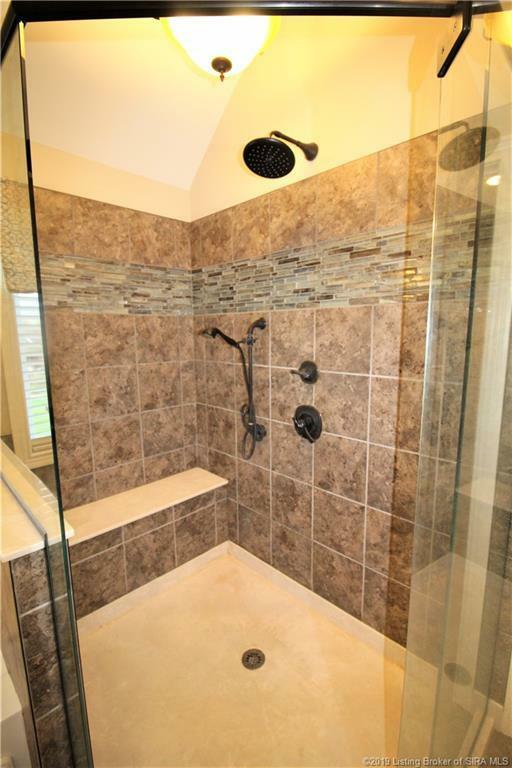 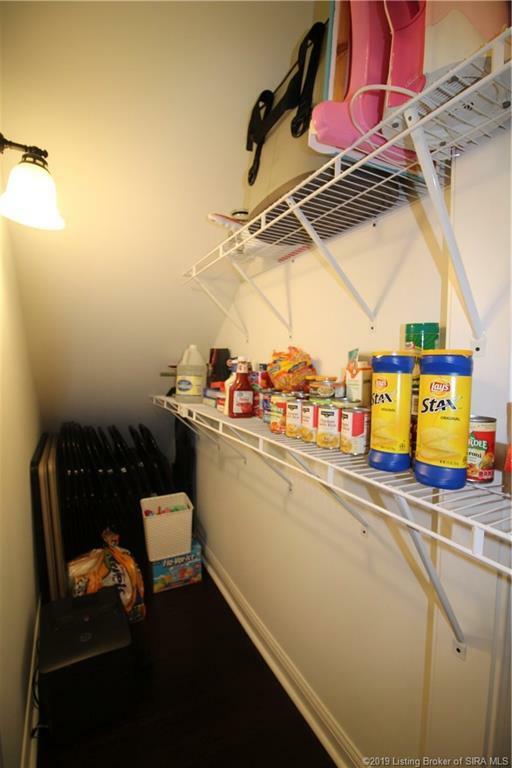 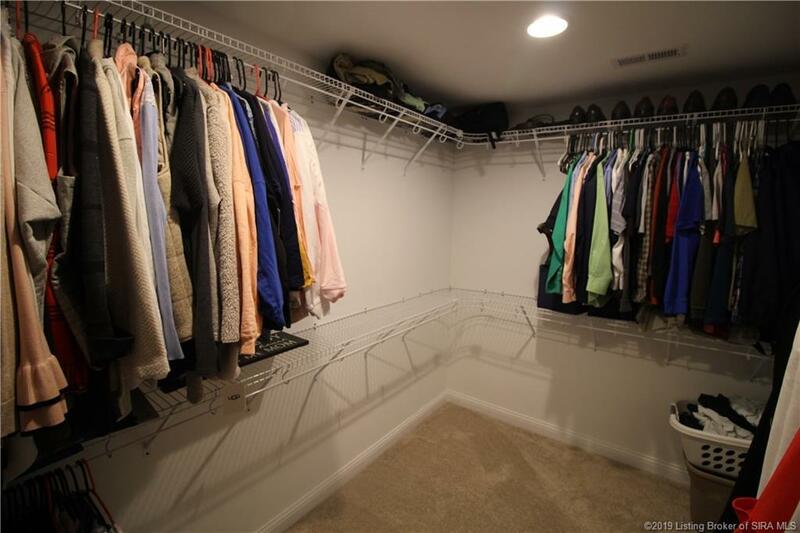 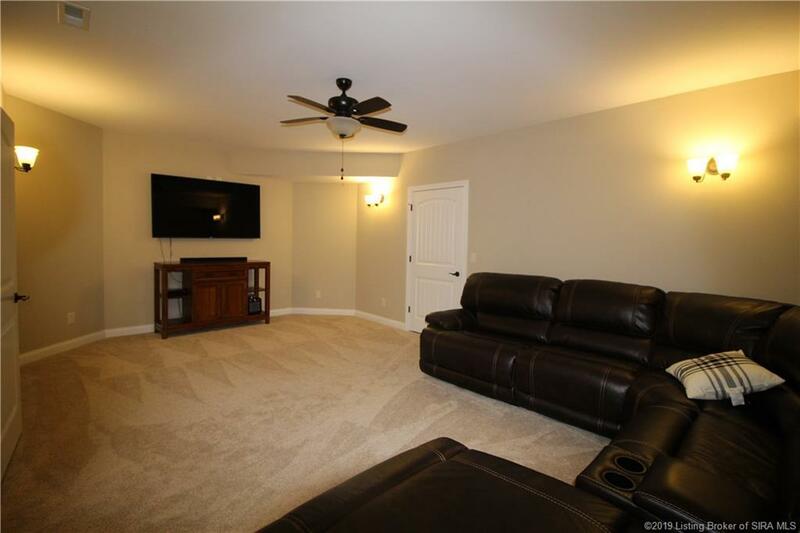 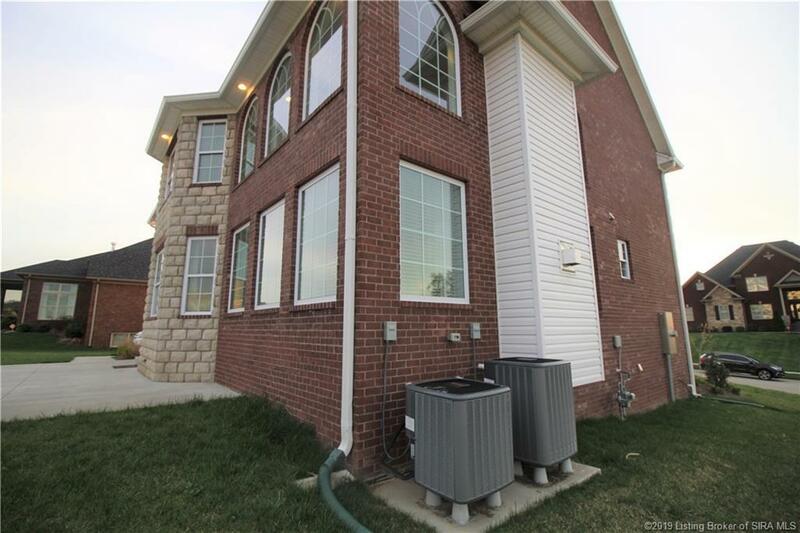 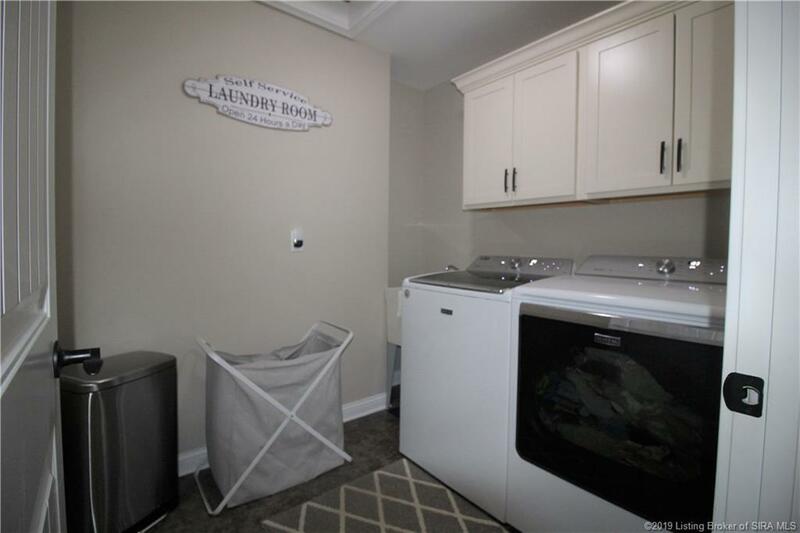 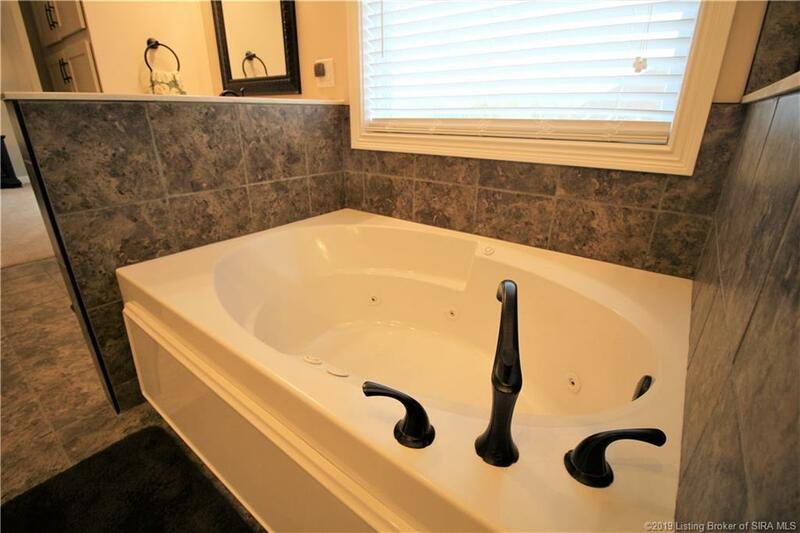 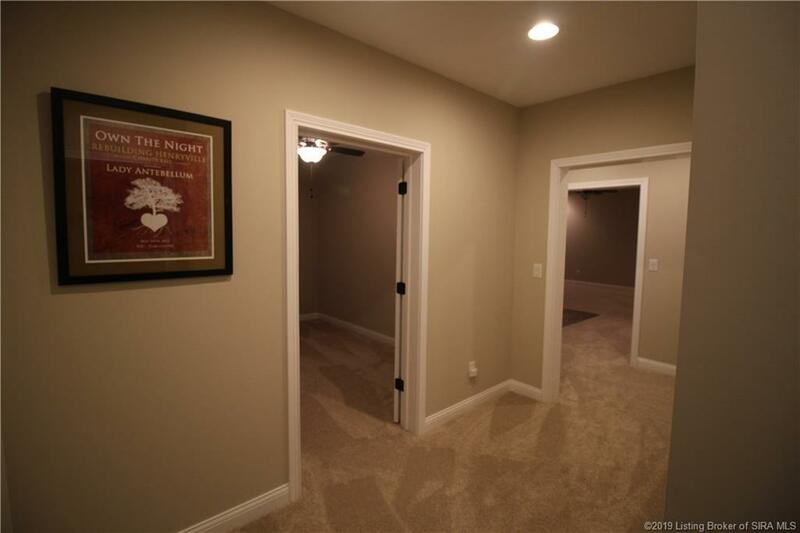 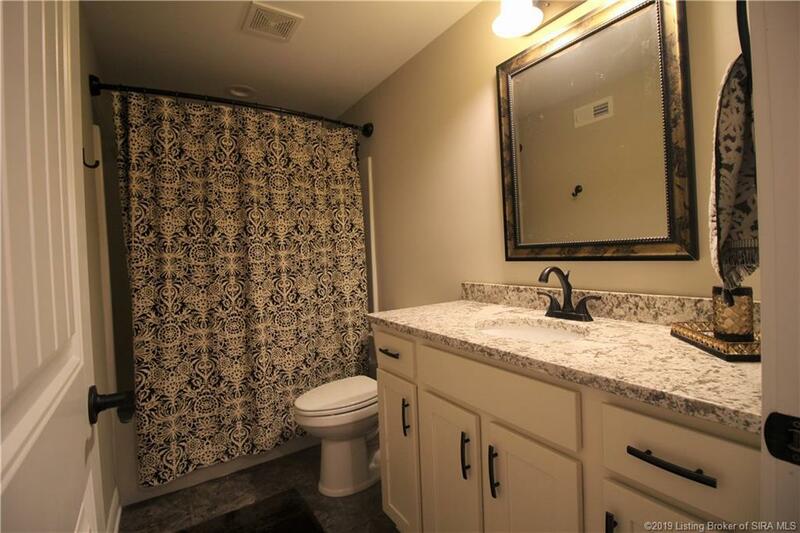 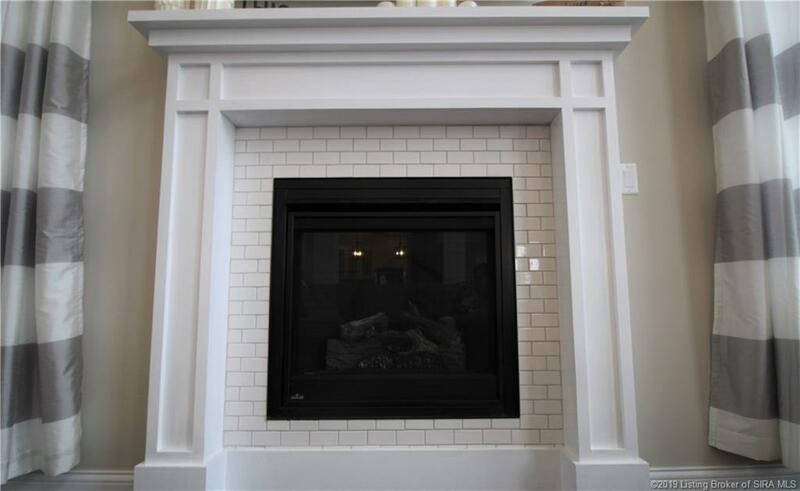 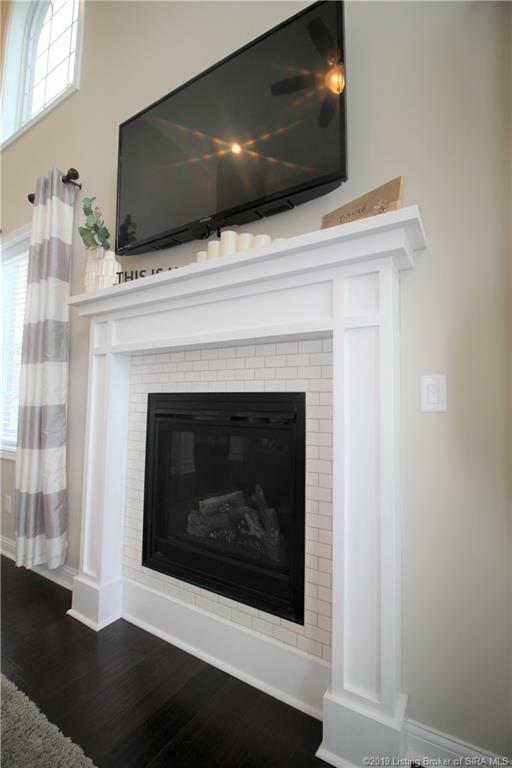 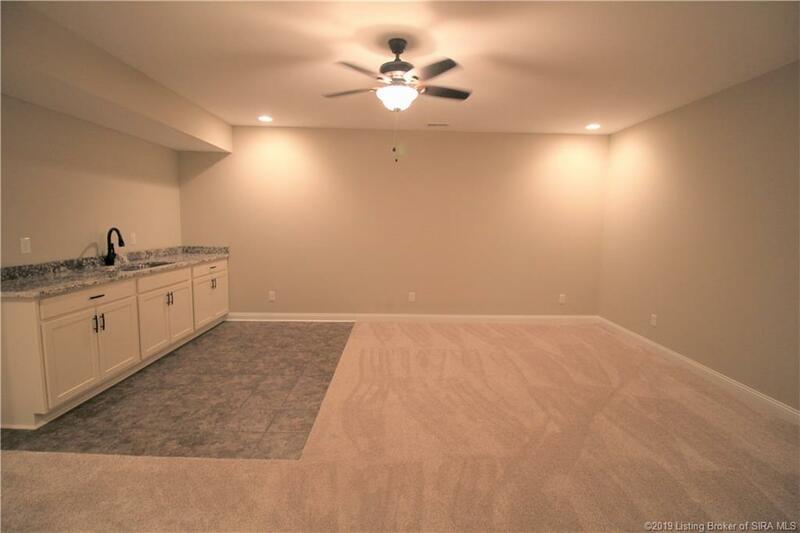 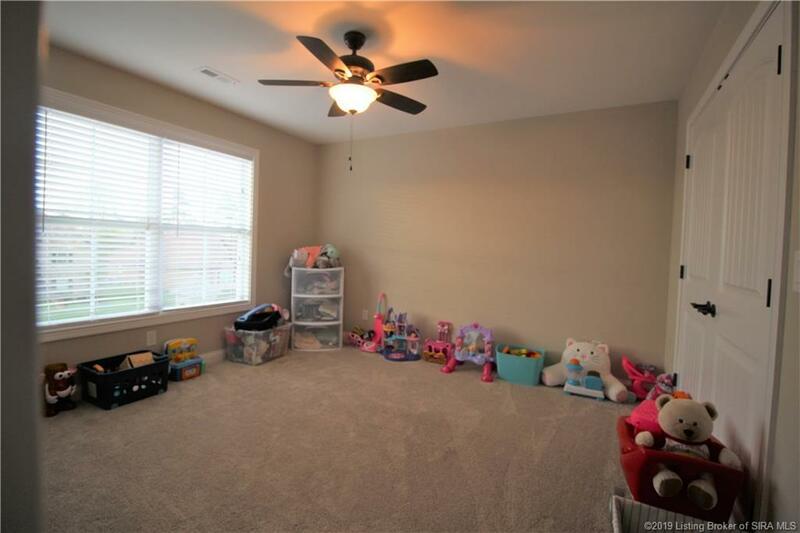 Full finished basement with two bedrooms(no egress/conforming closets), full bathroom, THEATER ROOM, second kitchen/wet bar, and large family room. 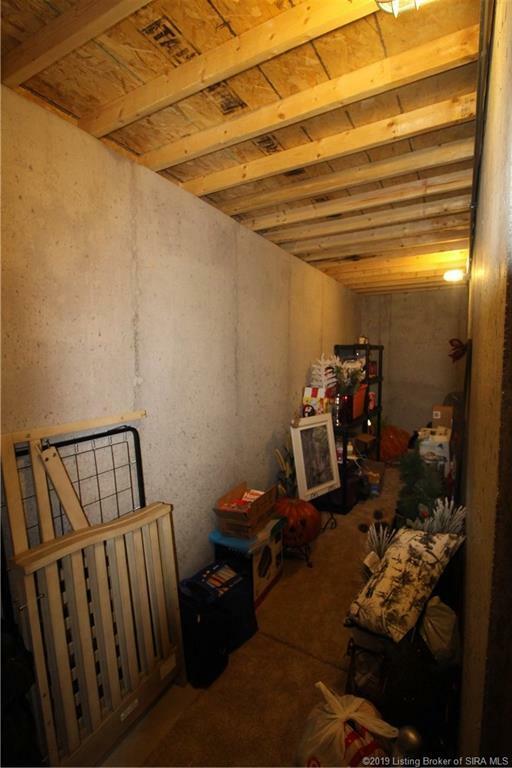 35 x 5.7 concrete STORM SHELTER/STORAGE ROOM for extra storage. 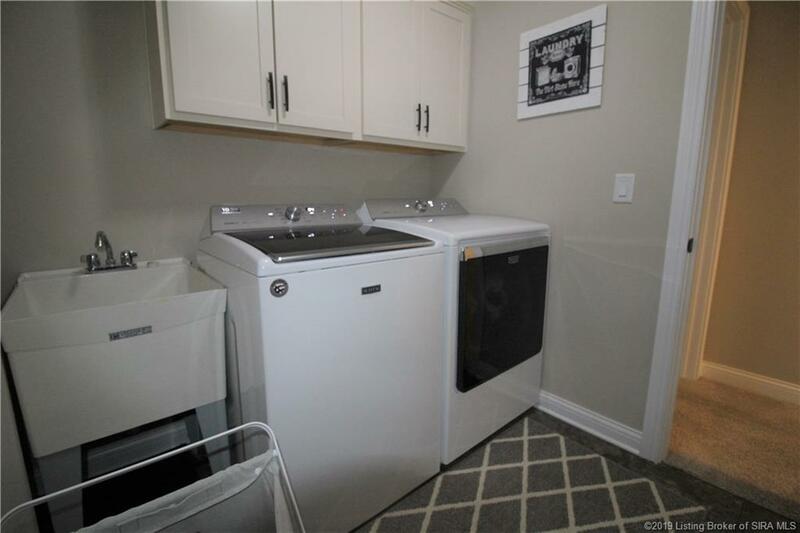 Two AC UNITS and FURNACES for extra comfort, SUMP JET water backup system, water circulation system, TWO WATER HEATERS, extra storage under stairs. 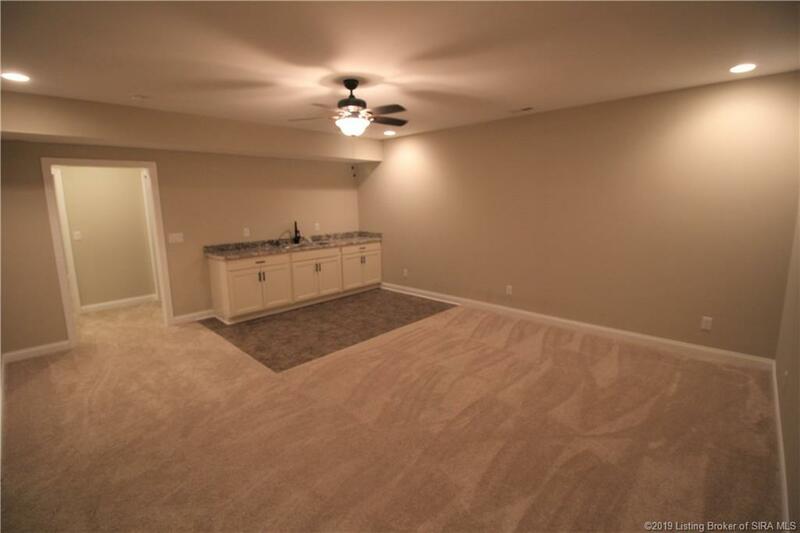 Flat backyard with lots of space and concrete patio perfect for entertaining. Quick access to Louisville, KY (15mins). 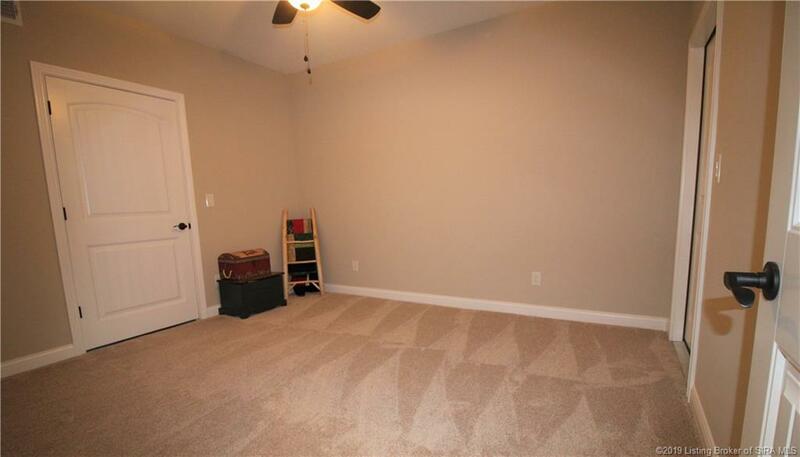 SQ FT APPROXIMATE. 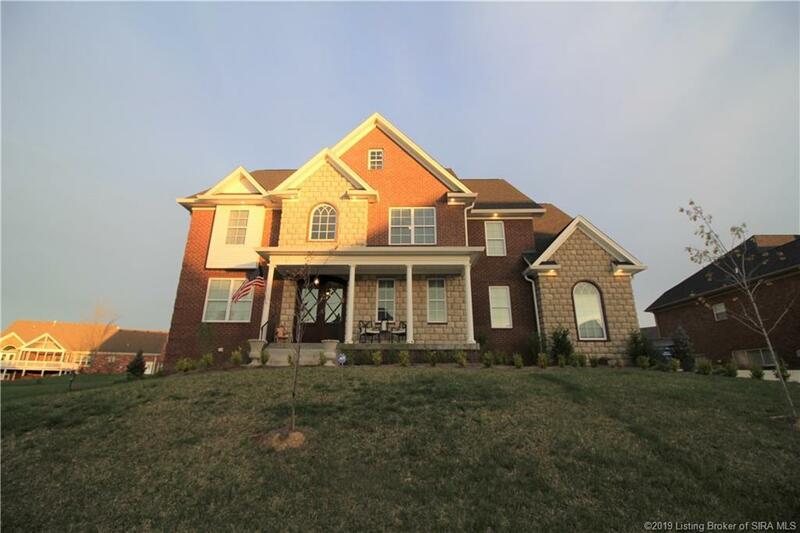 Directions: Highway 60, Right On Perry Crossing, Left Into Covered Bridge Subdivision Onto Covered Bridge Road, Left On Hermitage Trail, Right On Greenbriar, Left On Saint Andrews Place, Home Is On The Left.